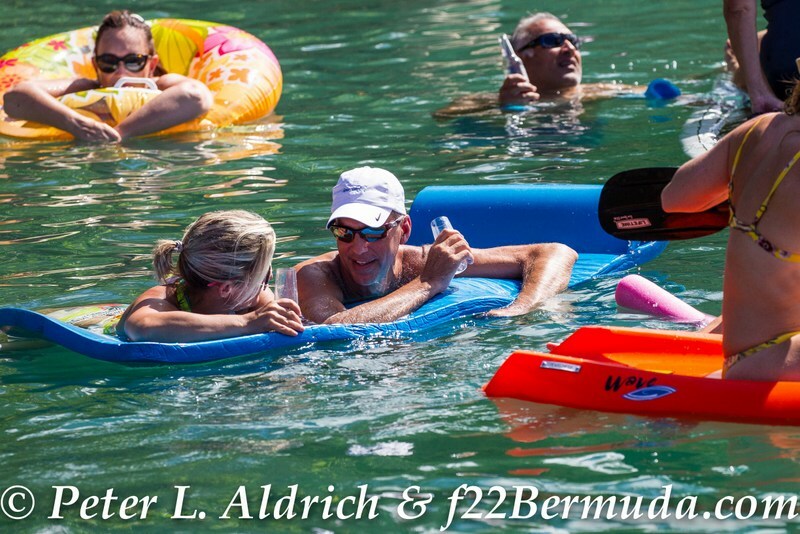 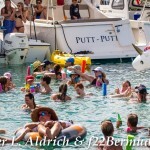 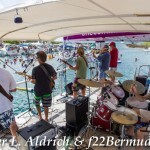 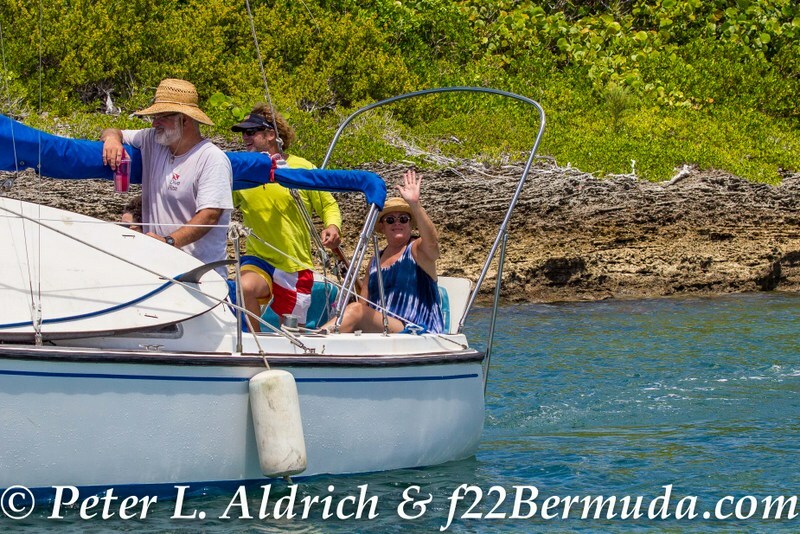 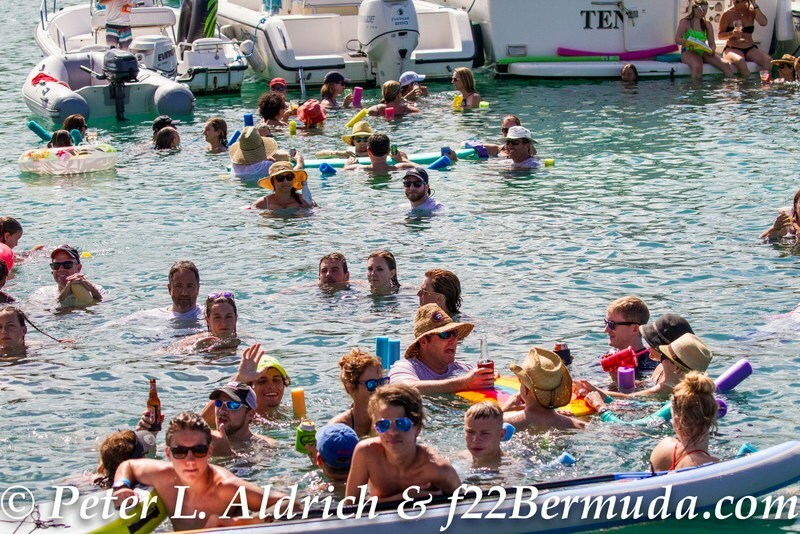 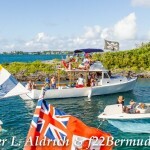 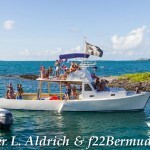 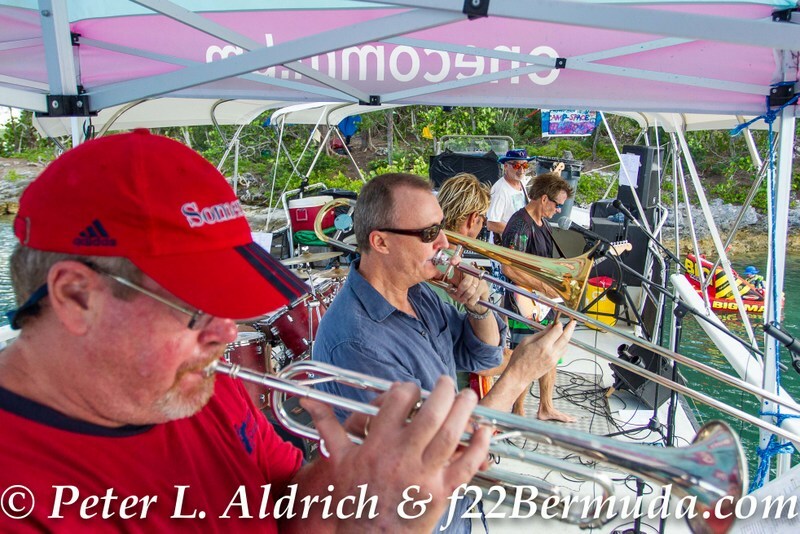 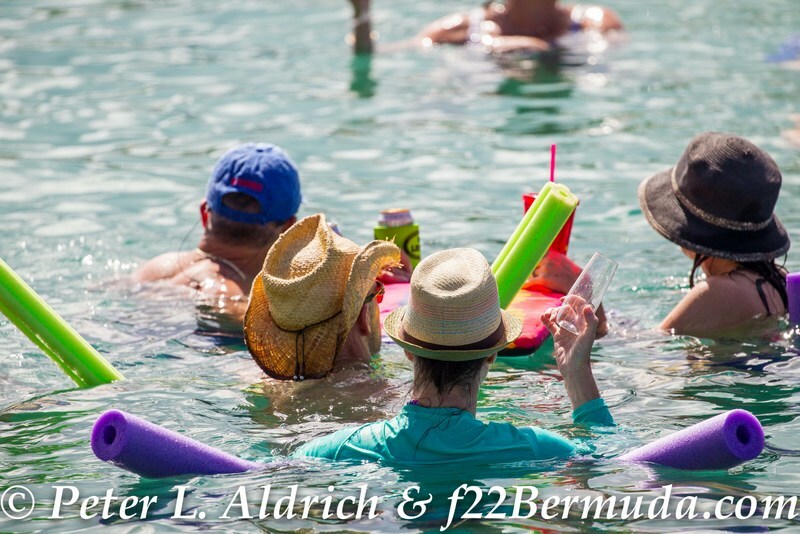 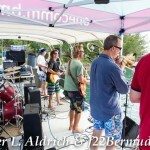 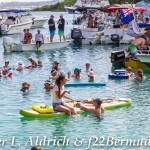 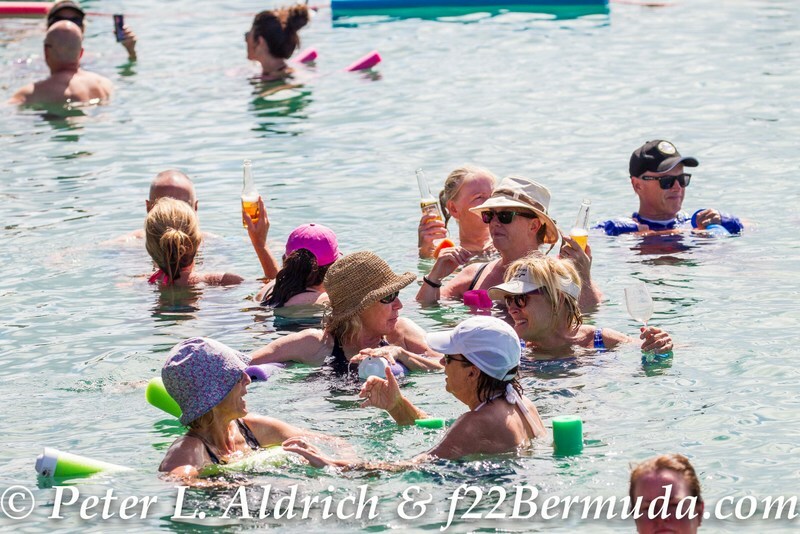 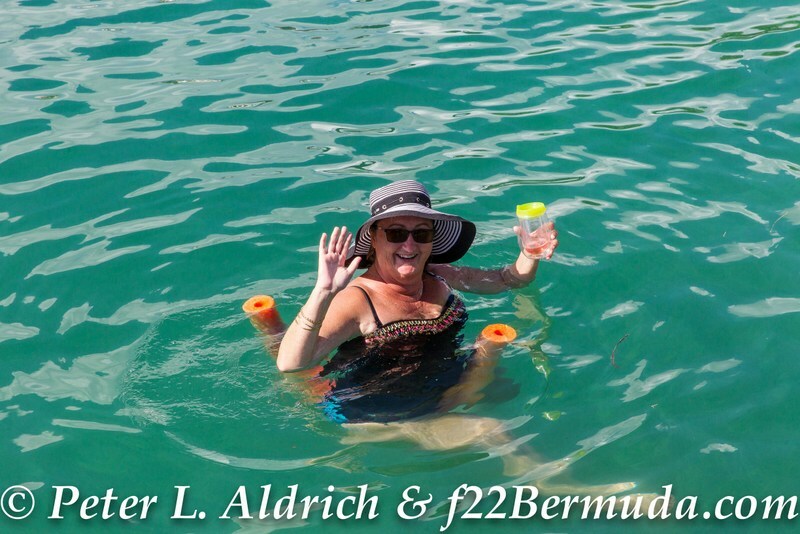 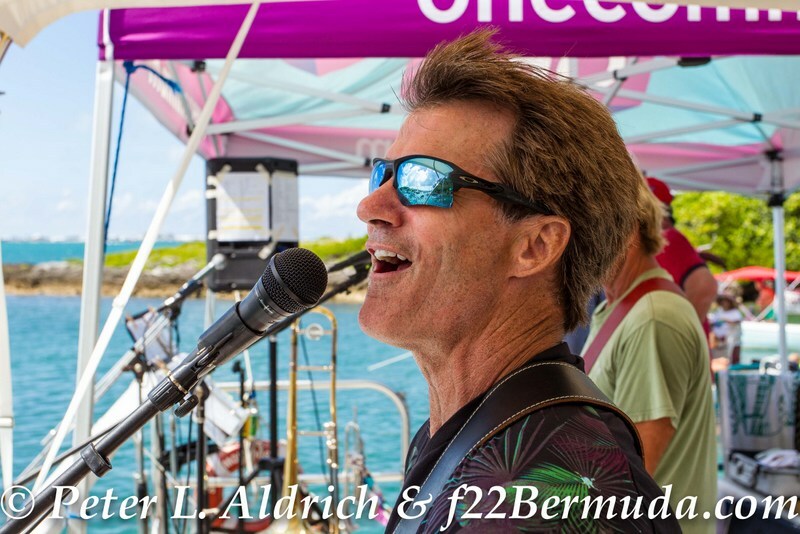 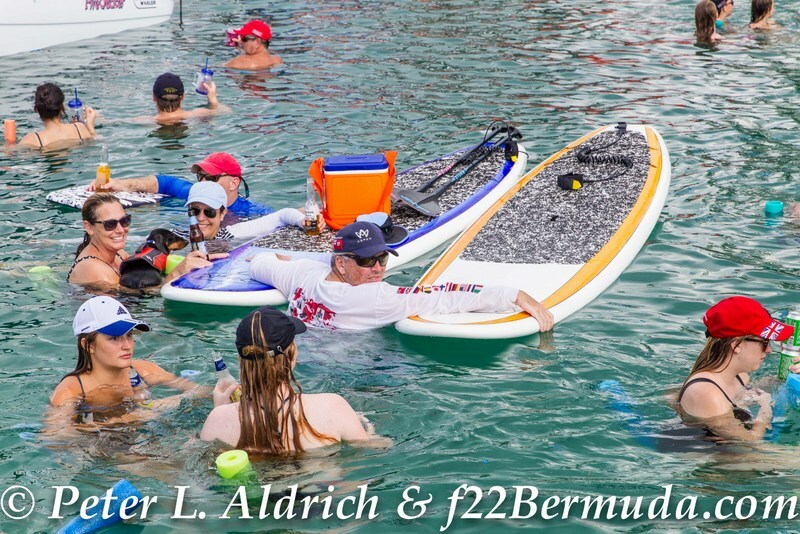 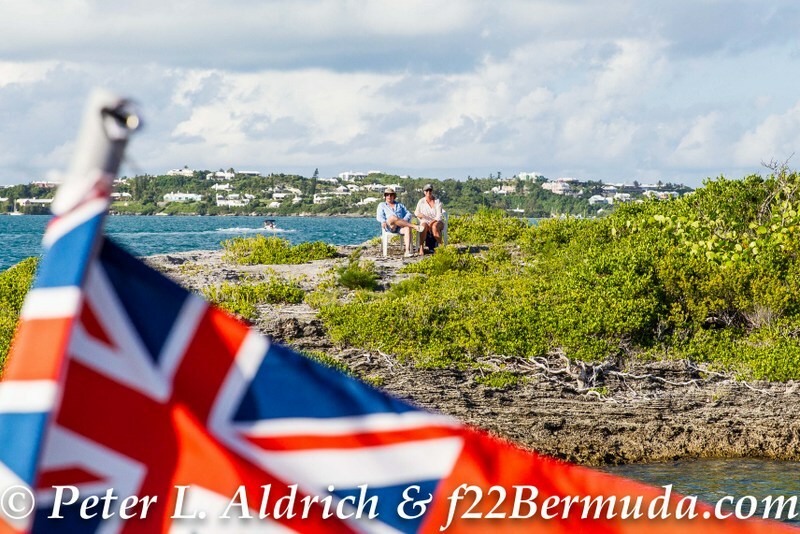 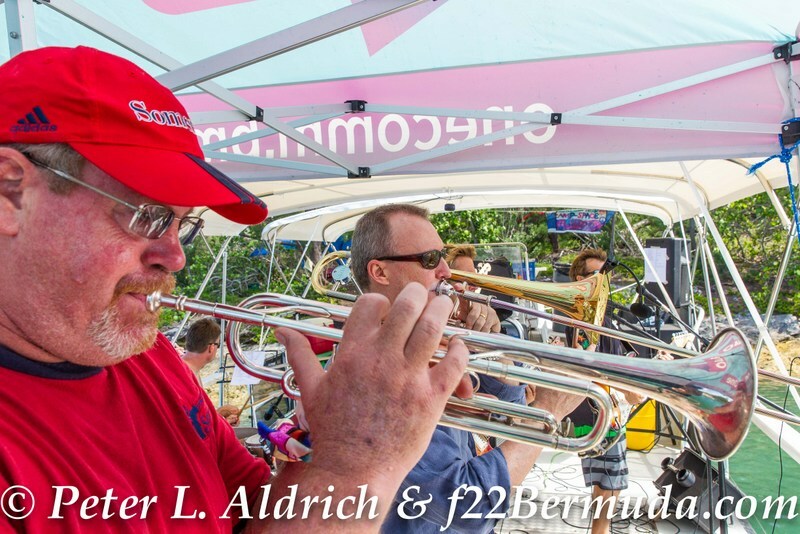 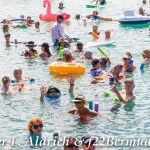 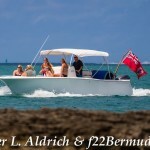 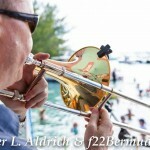 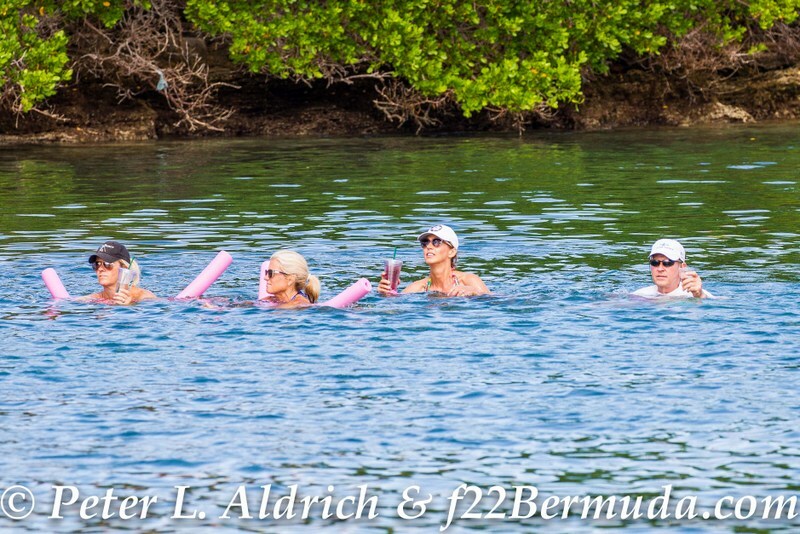 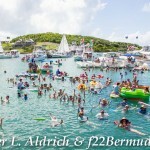 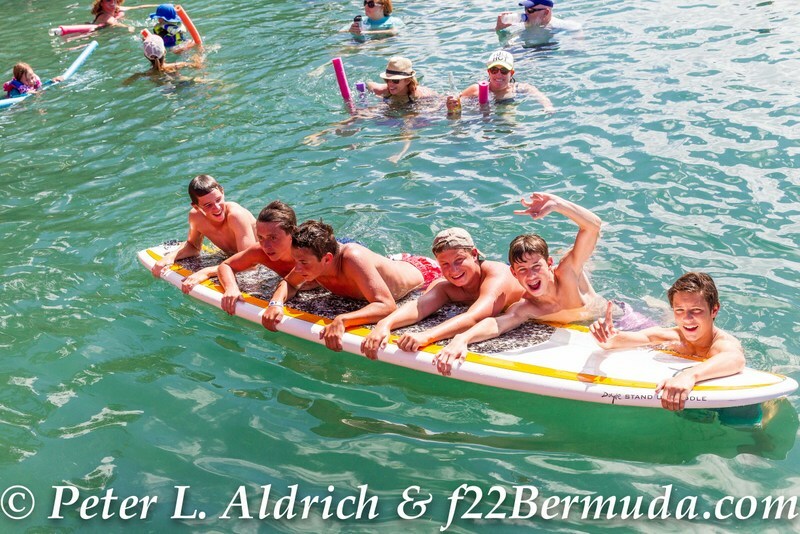 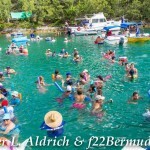 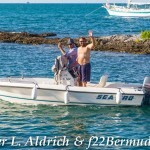 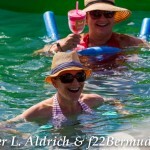 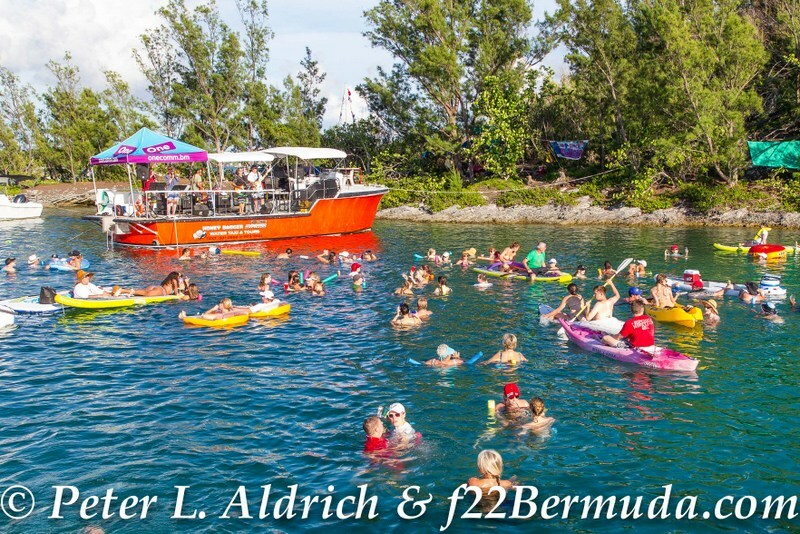 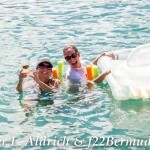 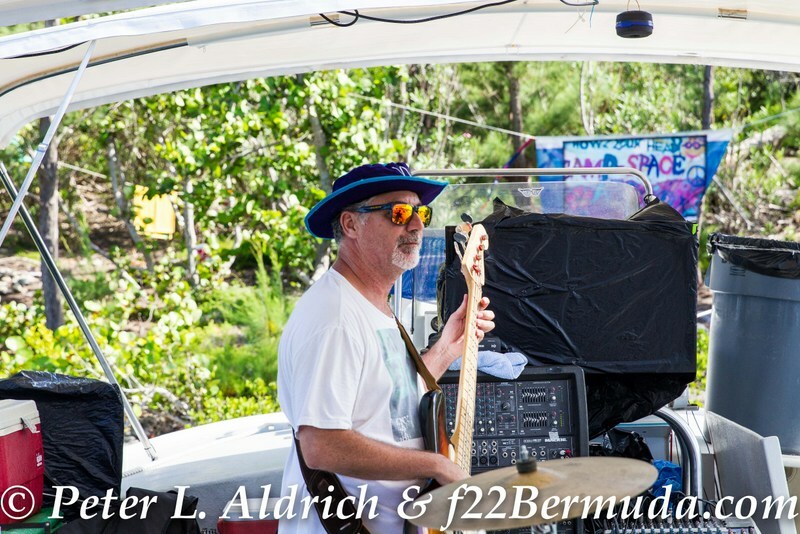 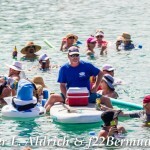 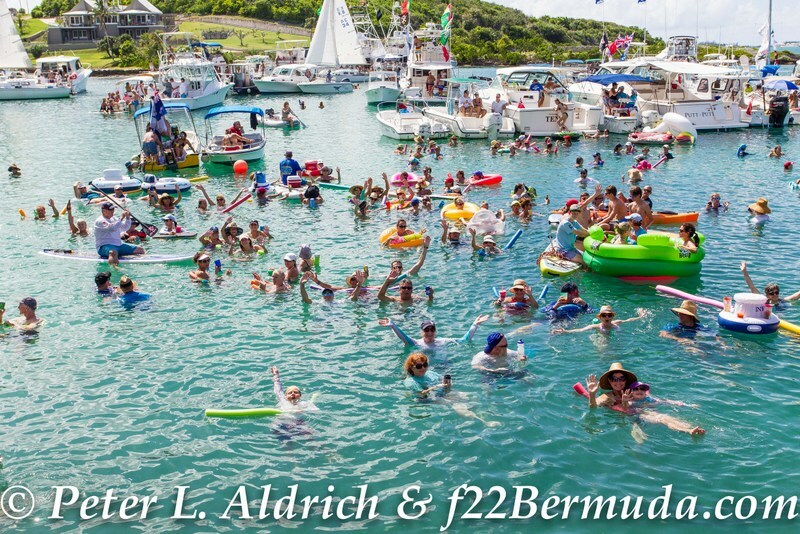 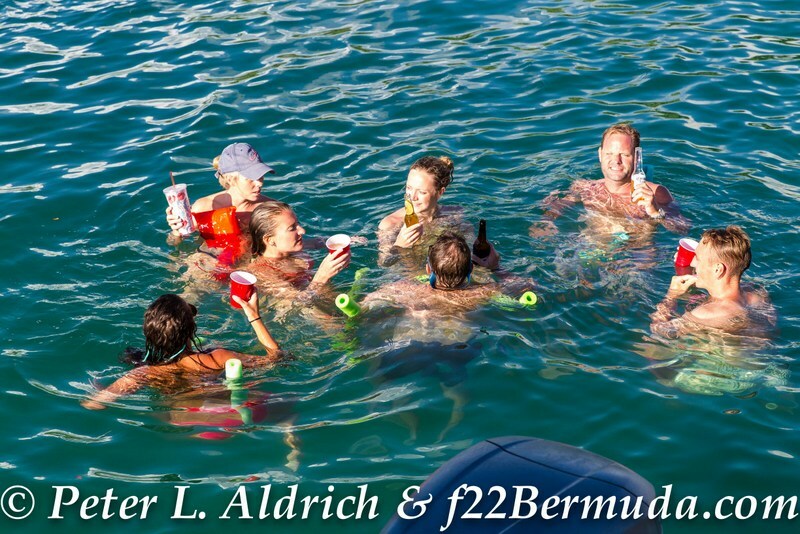 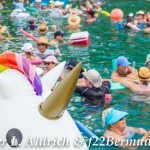 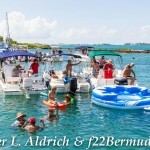 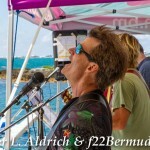 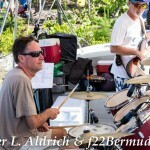 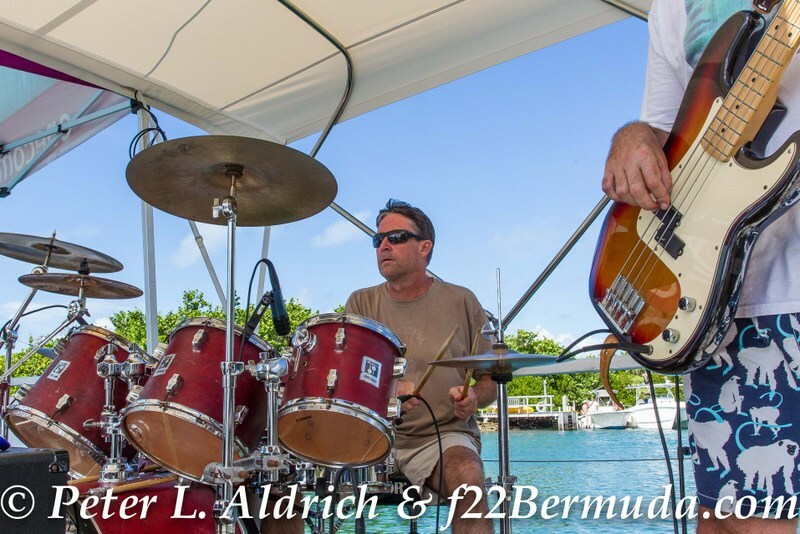 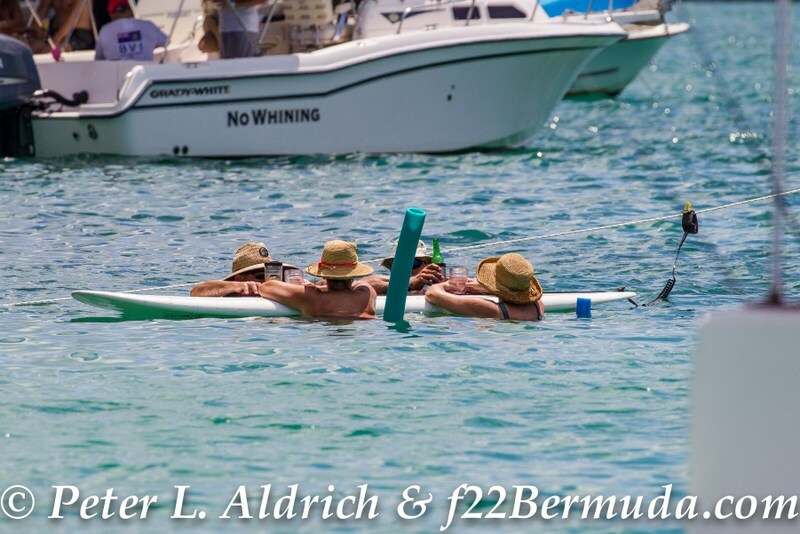 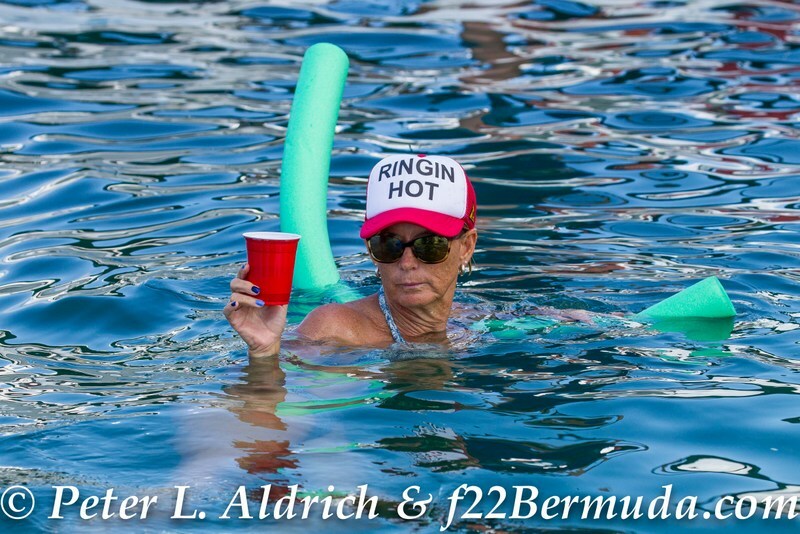 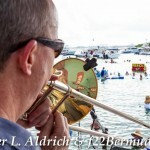 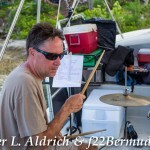 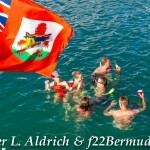 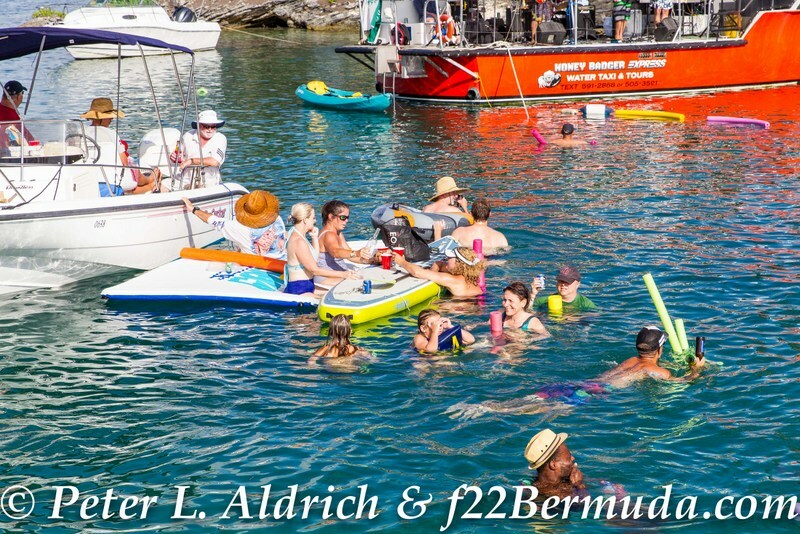 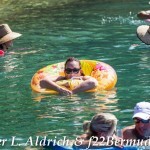 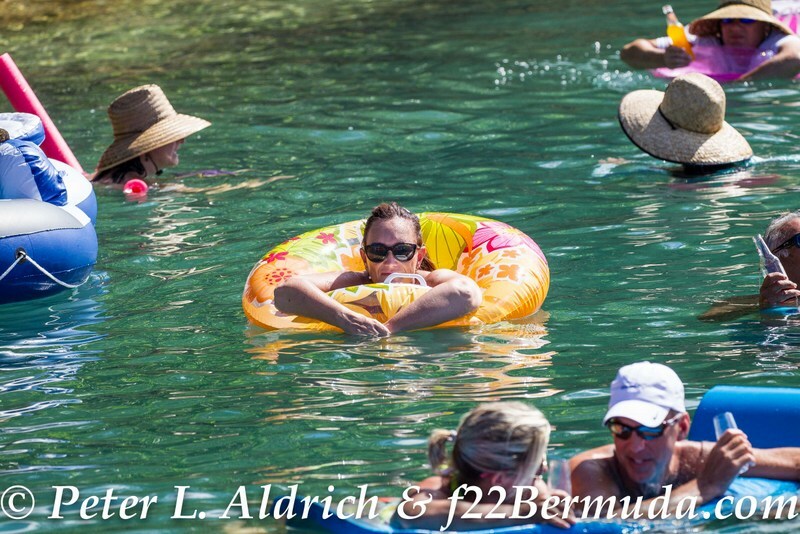 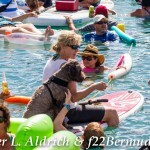 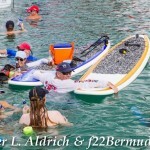 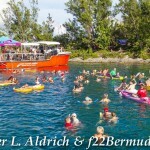 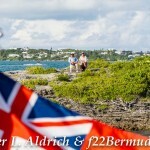 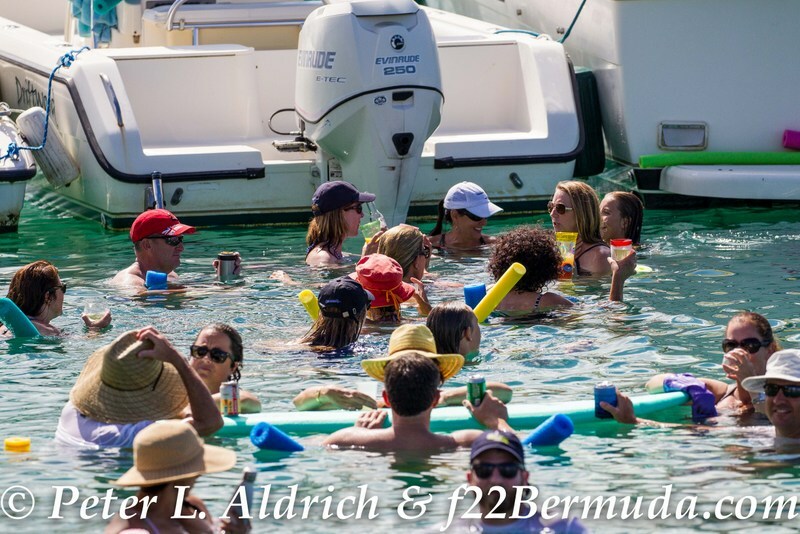 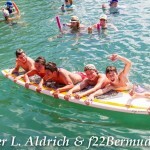 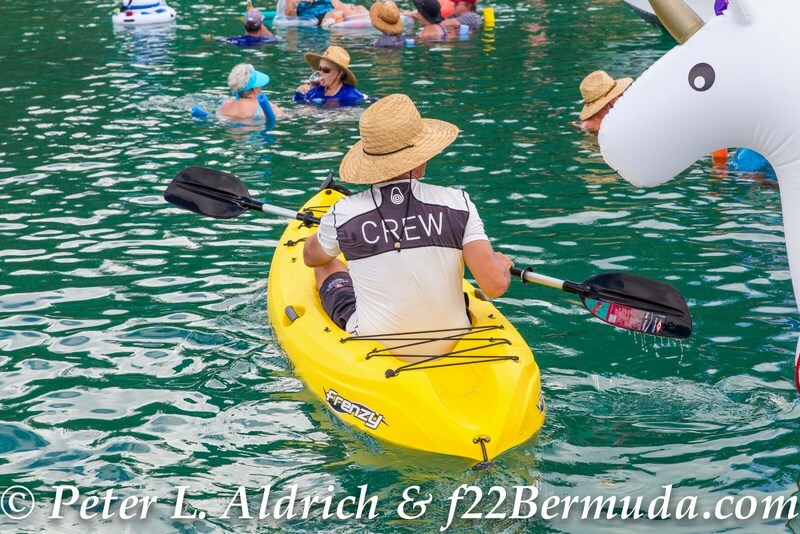 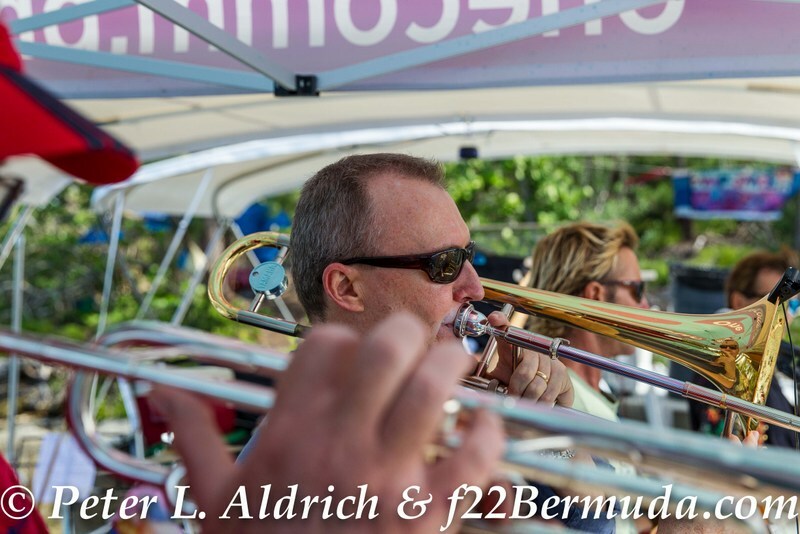 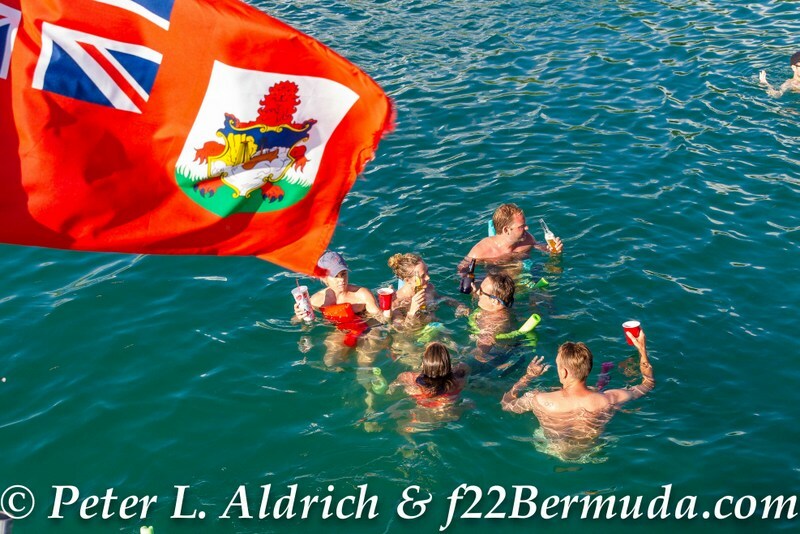 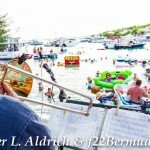 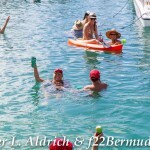 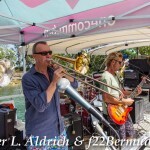 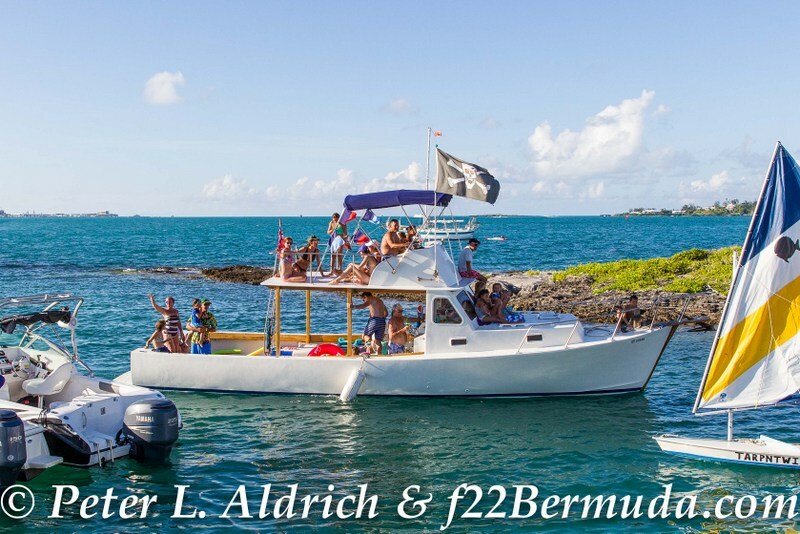 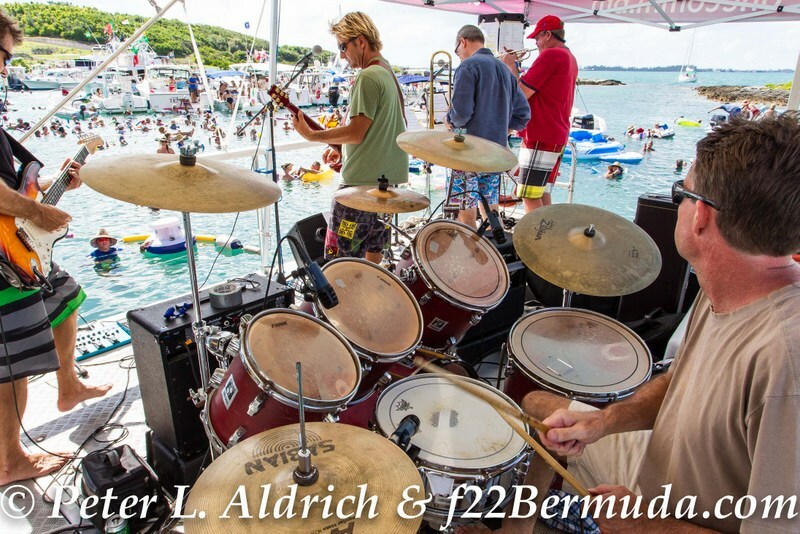 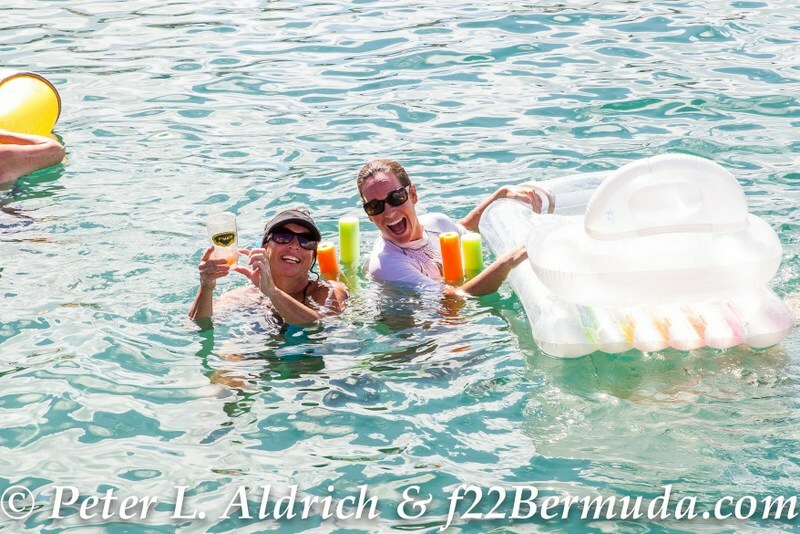 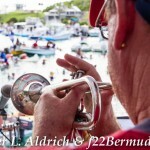 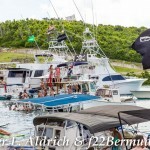 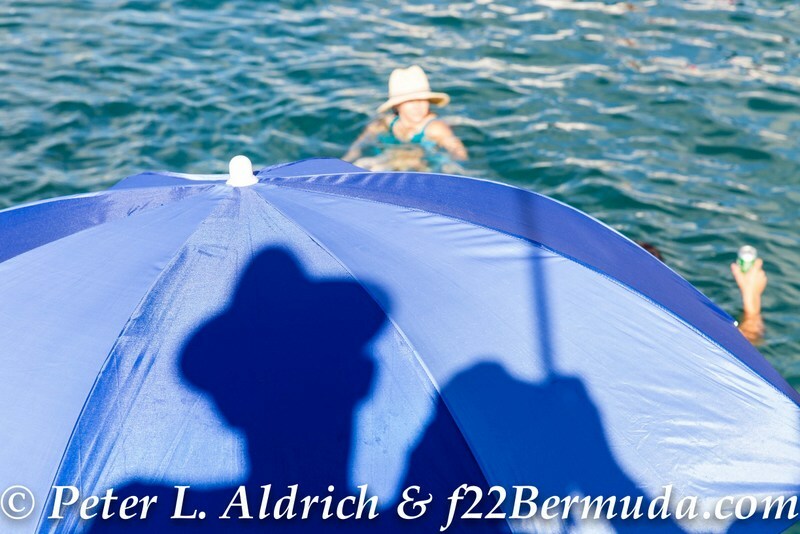 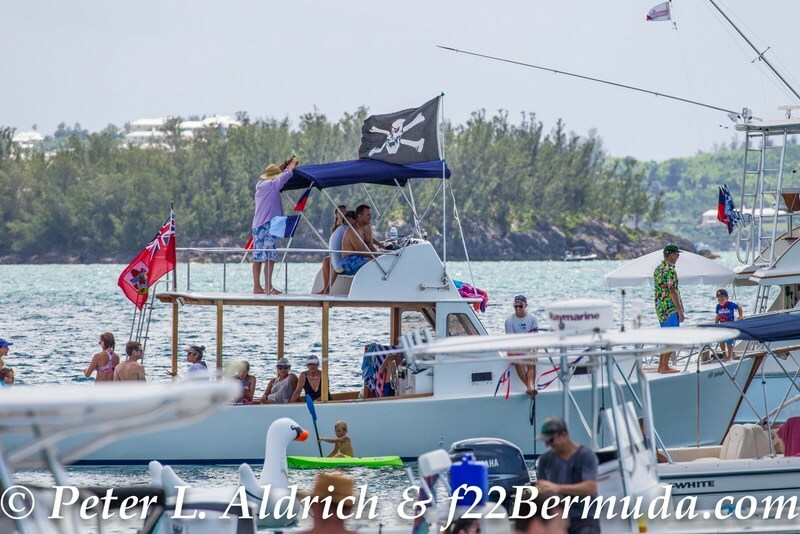 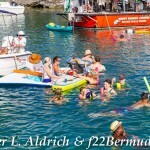 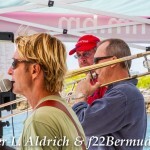 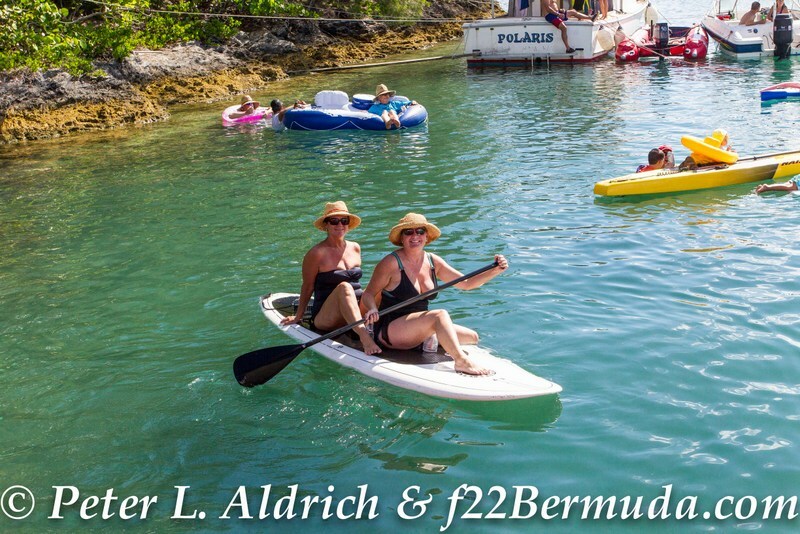 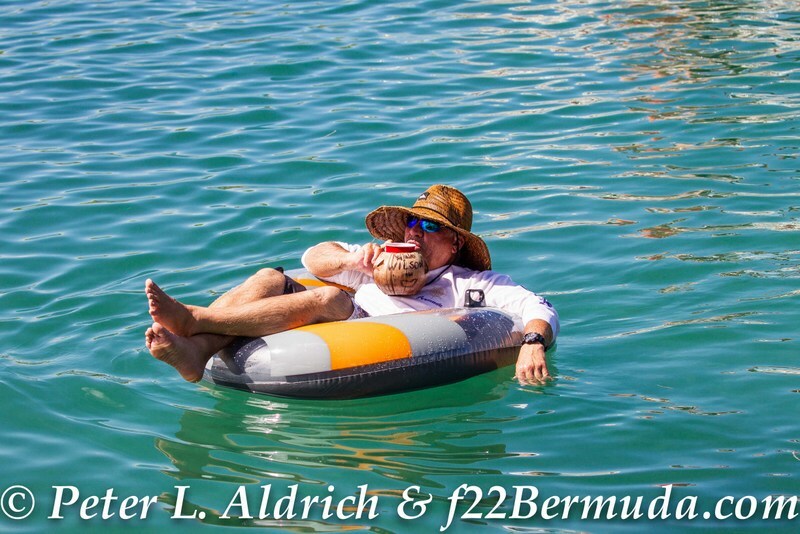 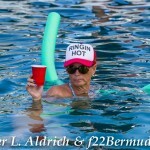 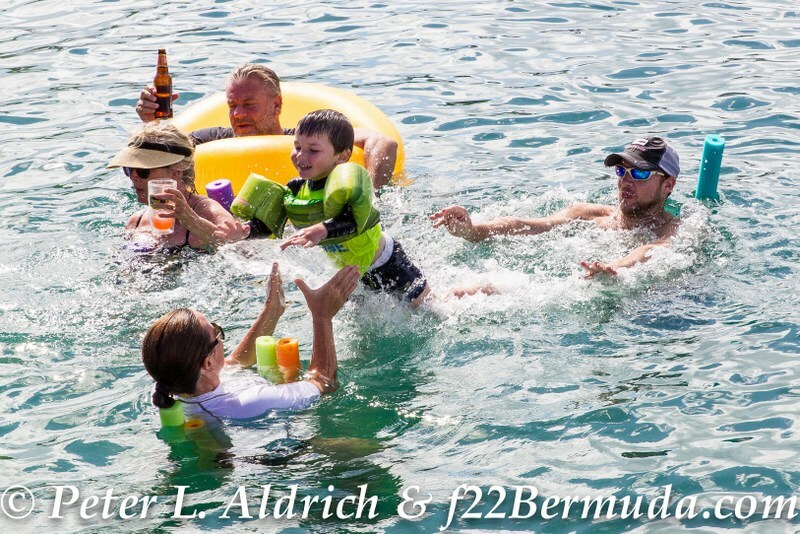 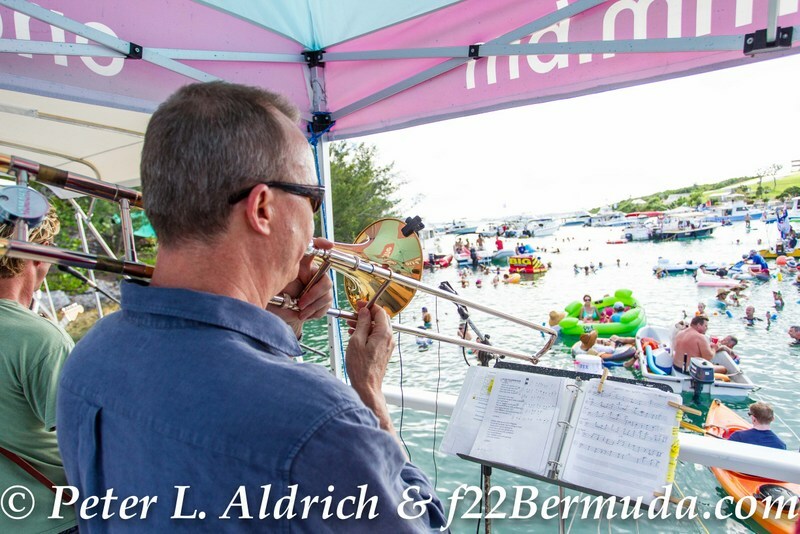 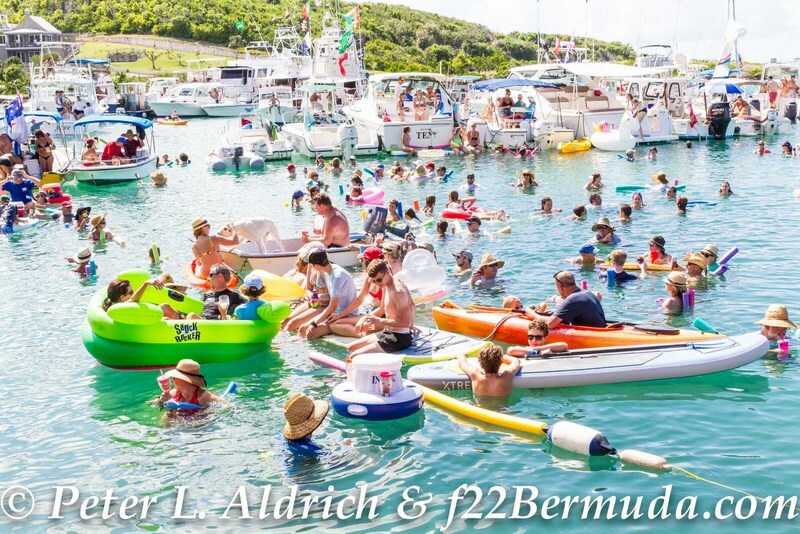 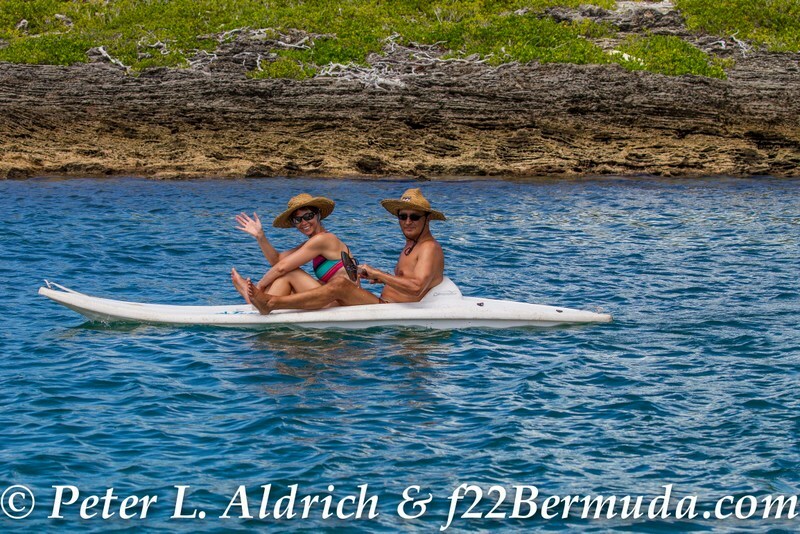 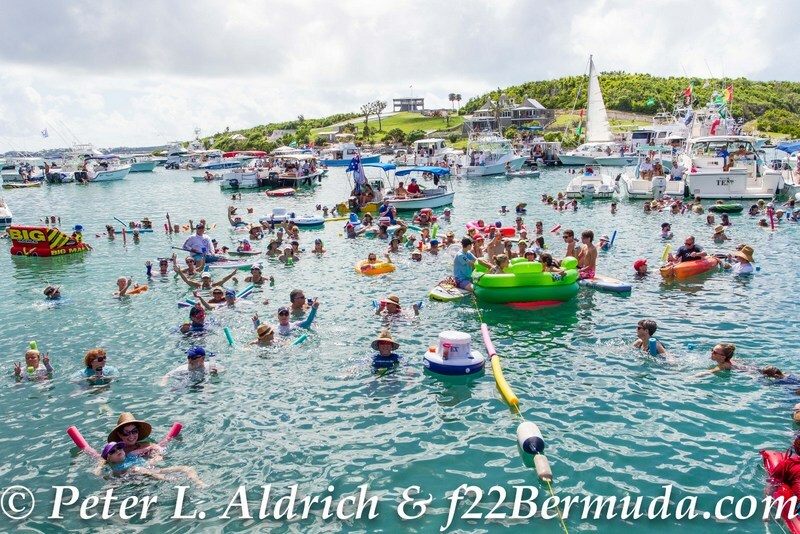 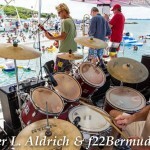 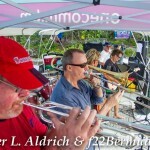 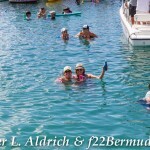 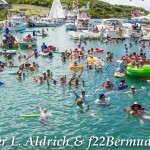 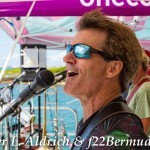 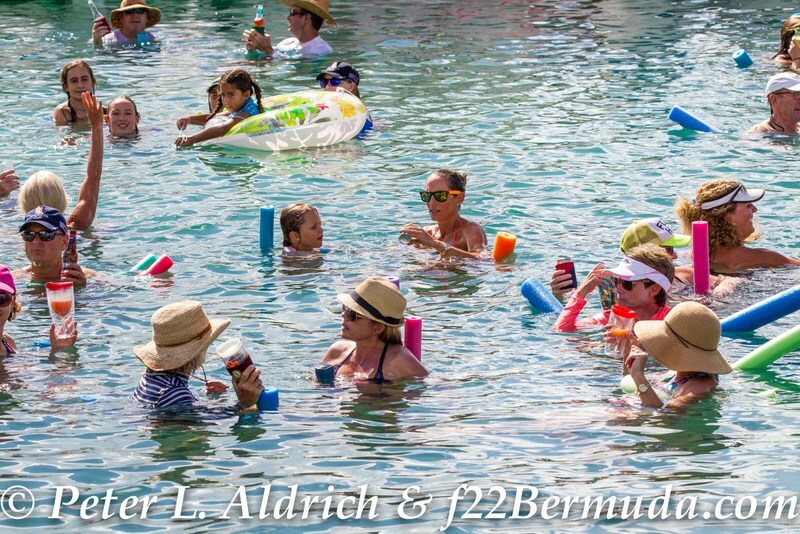 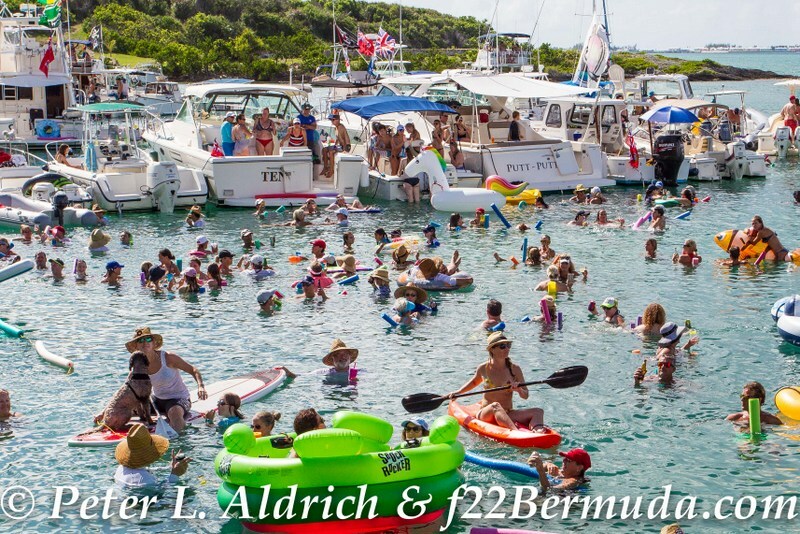 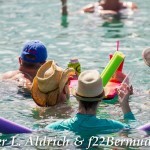 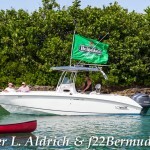 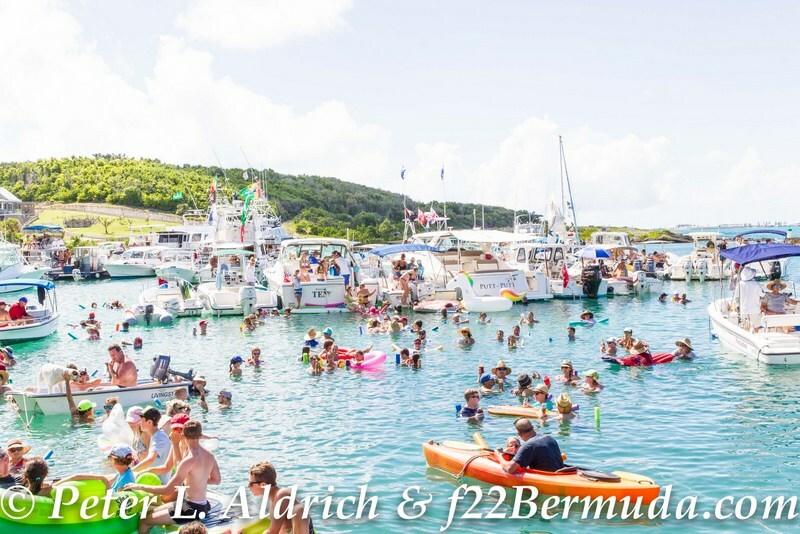 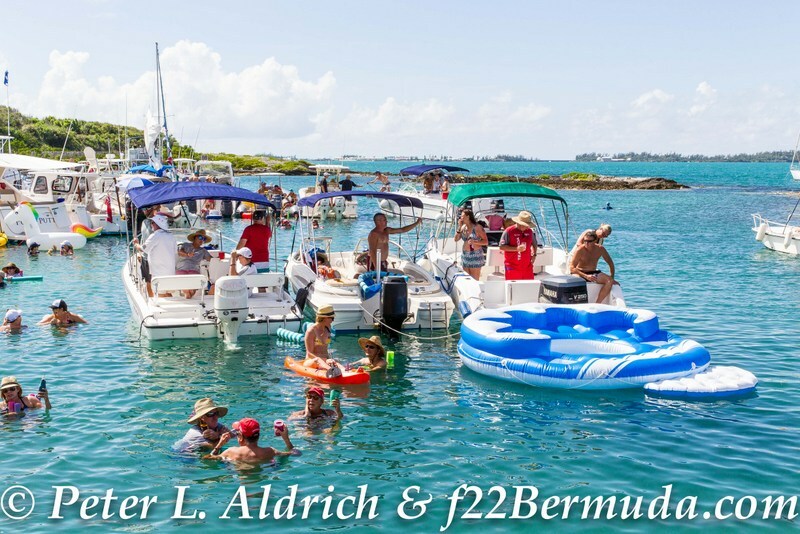 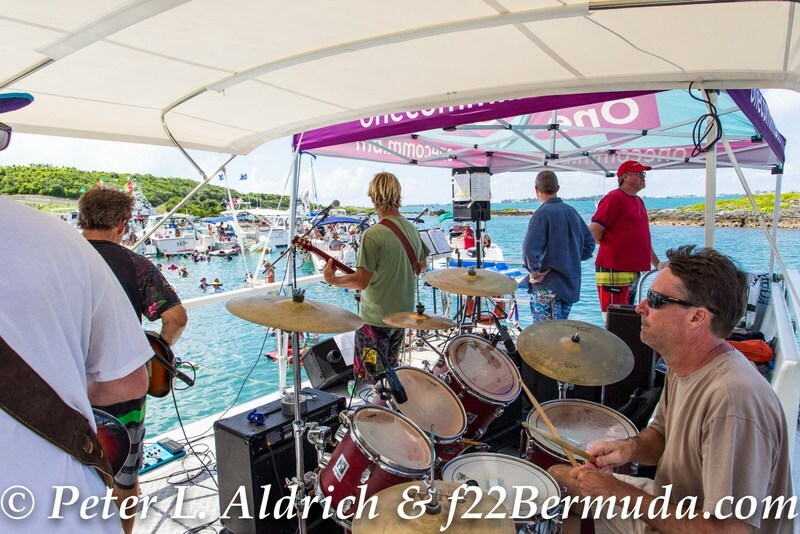 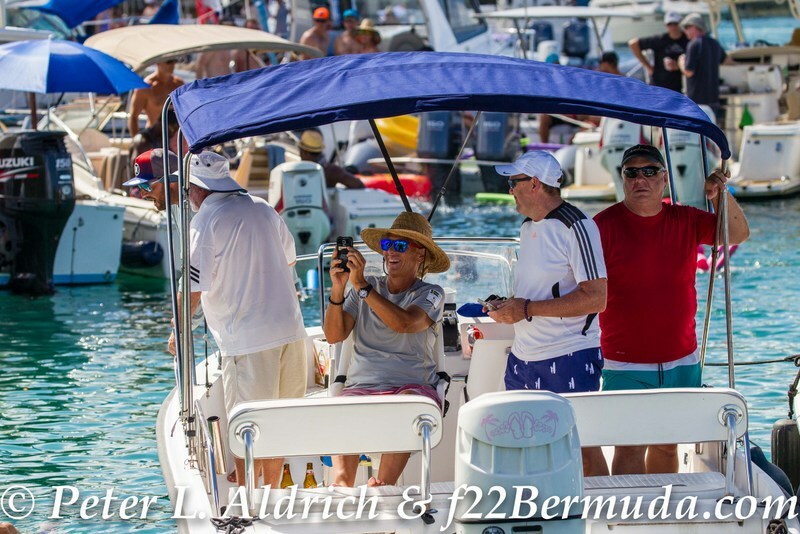 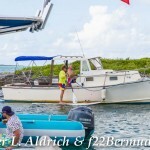 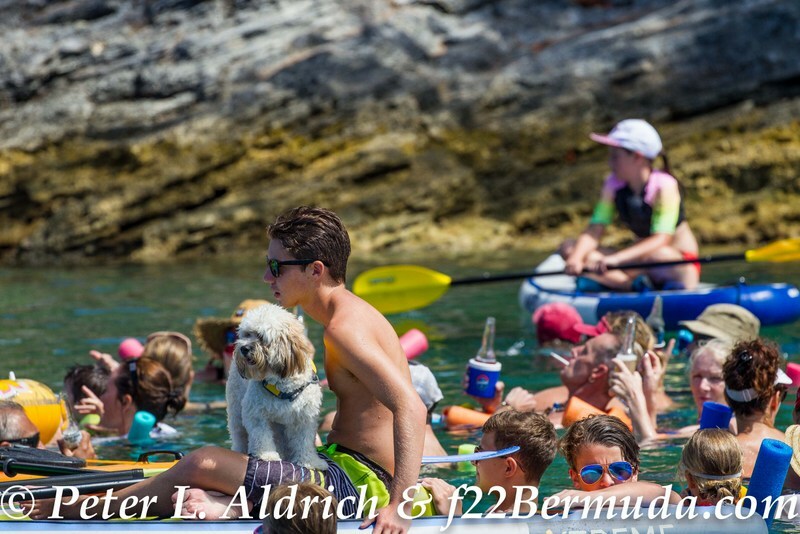 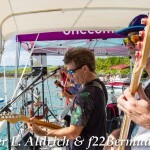 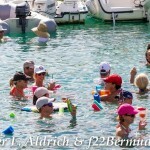 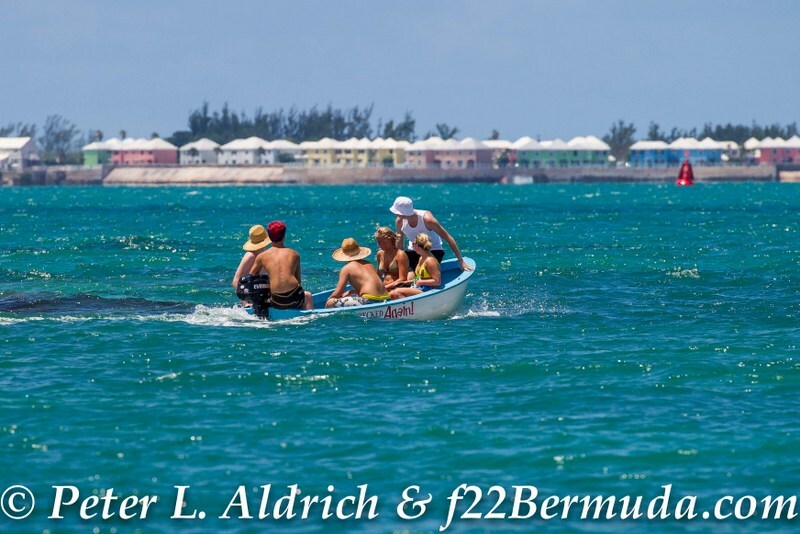 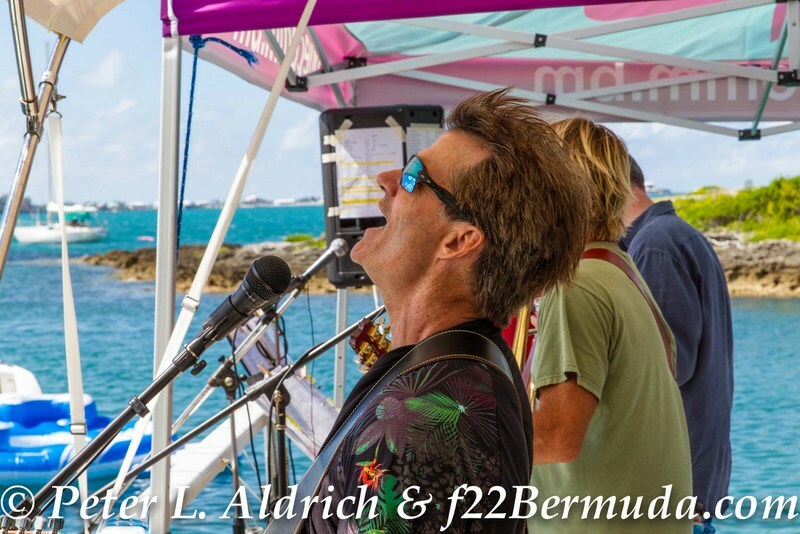 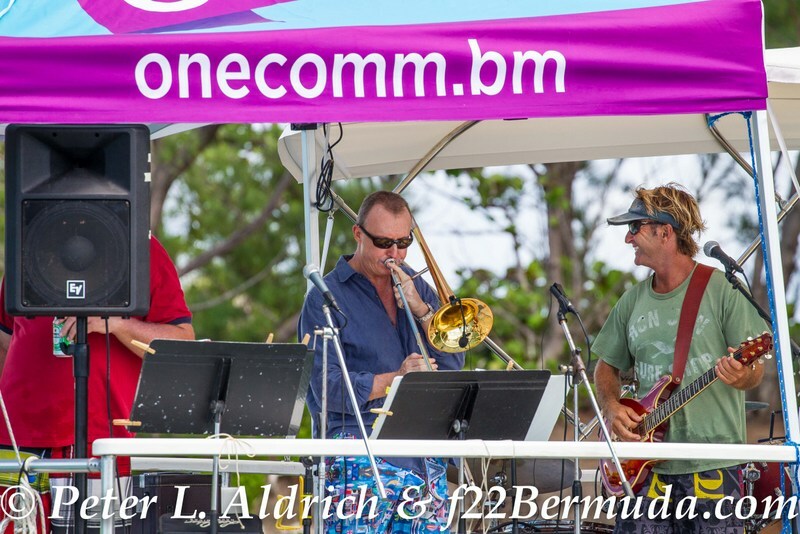 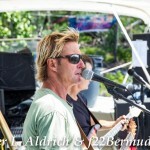 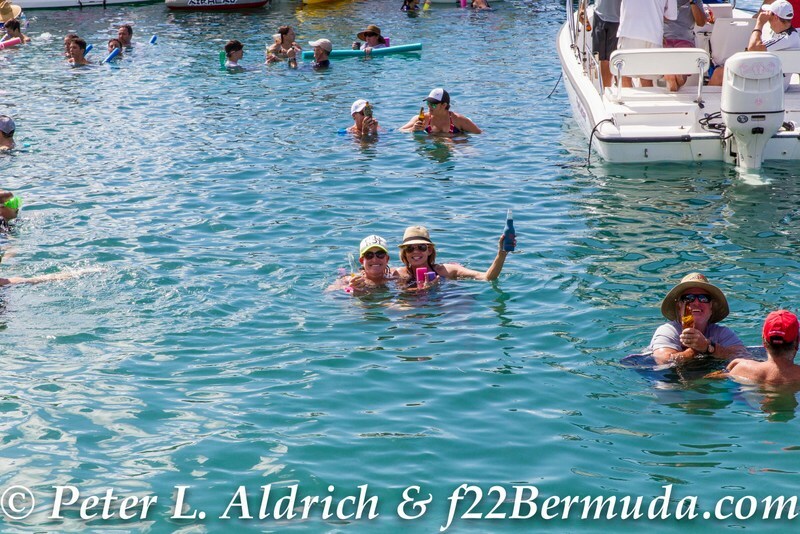 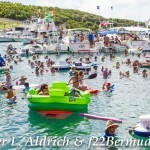 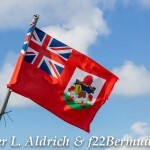 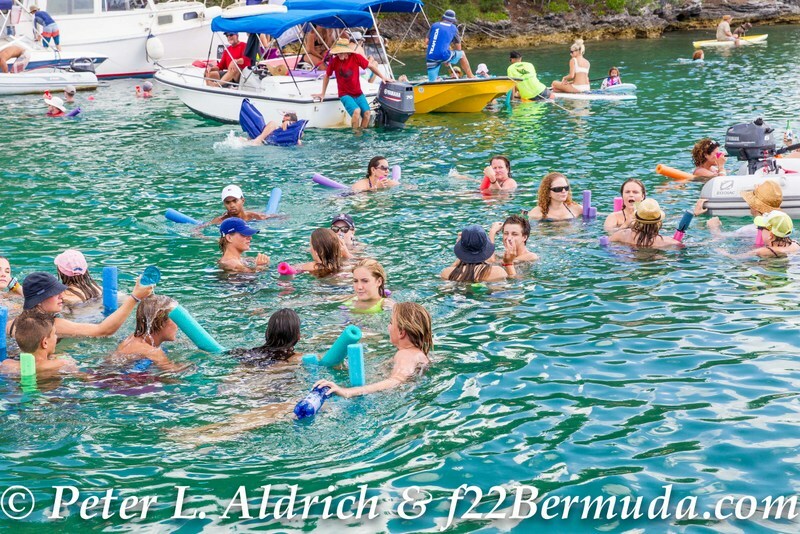 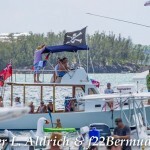 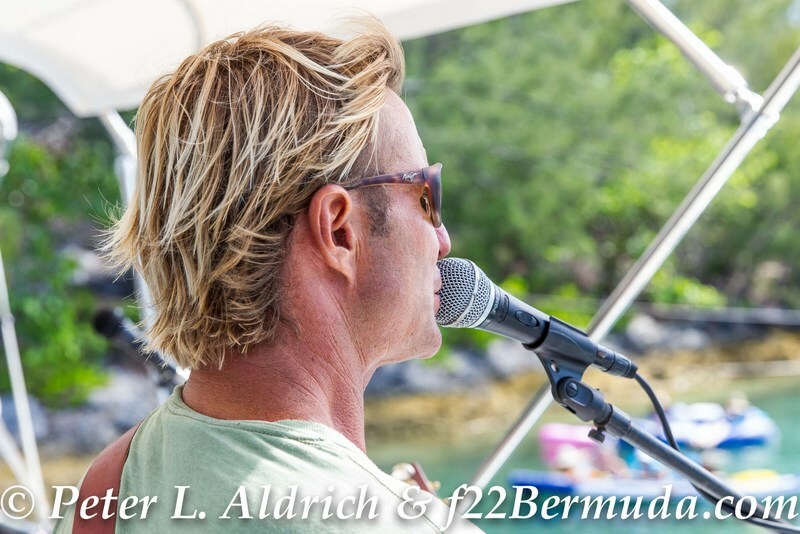 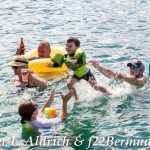 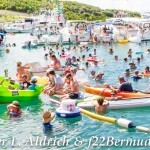 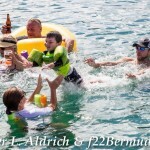 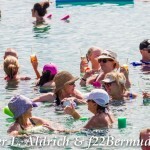 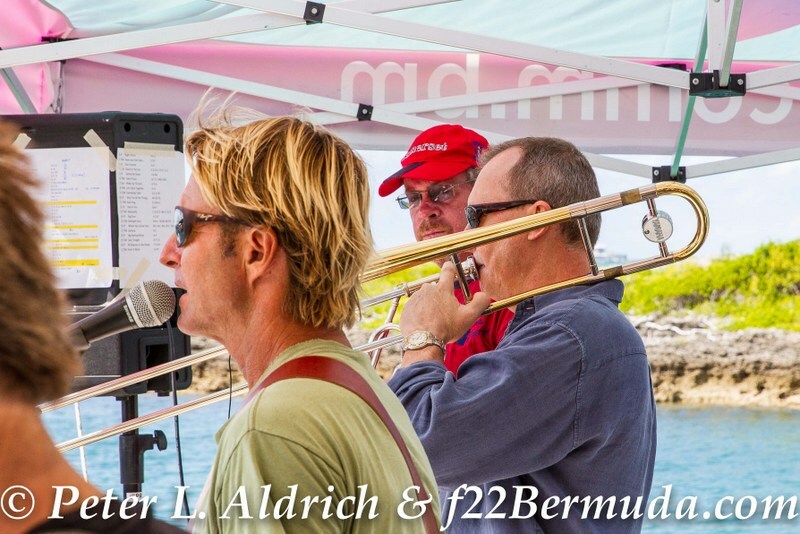 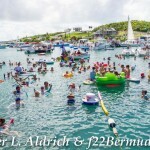 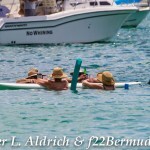 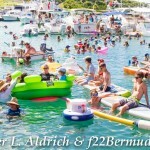 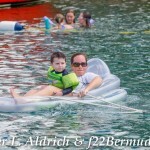 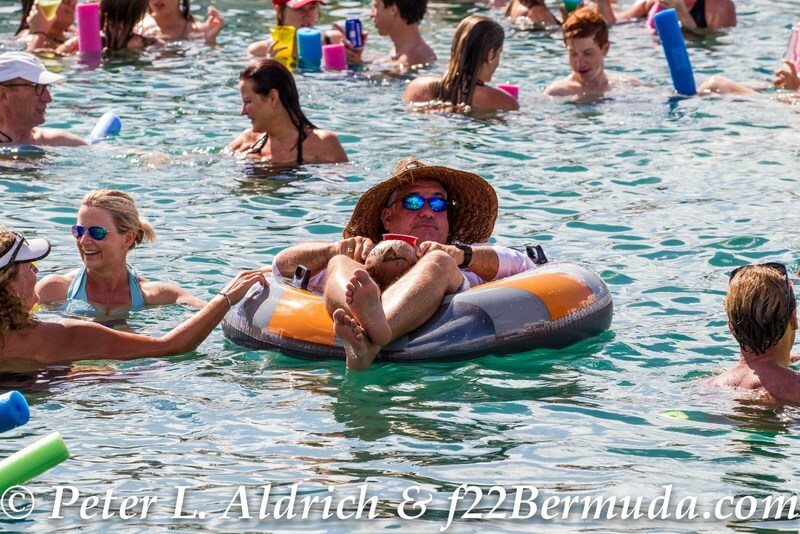 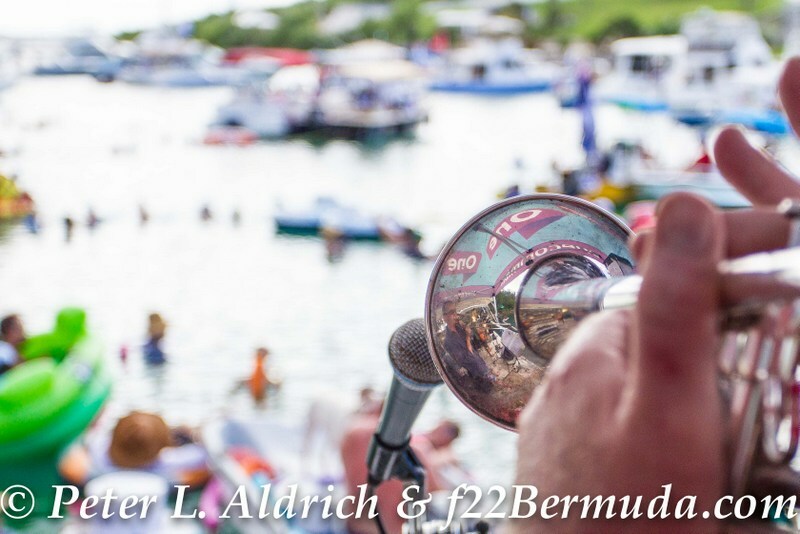 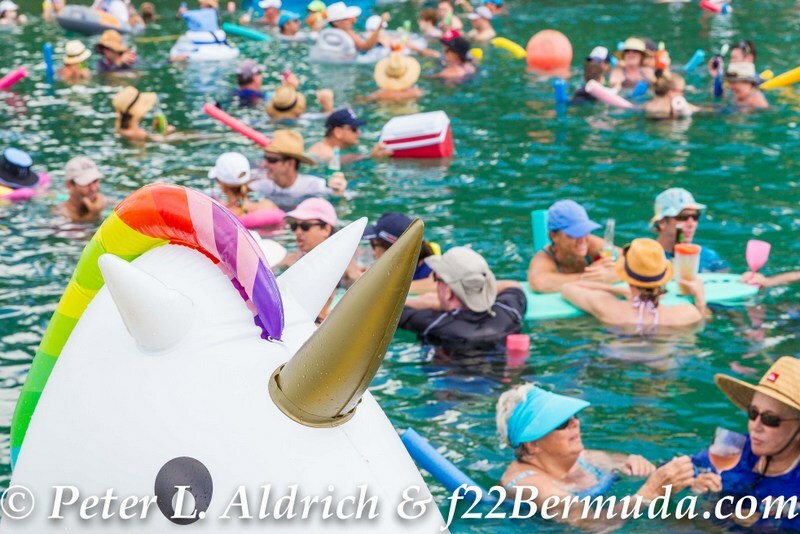 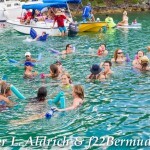 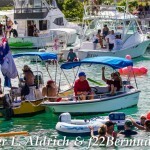 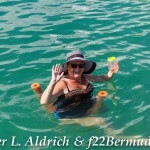 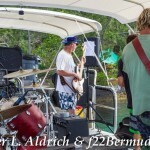 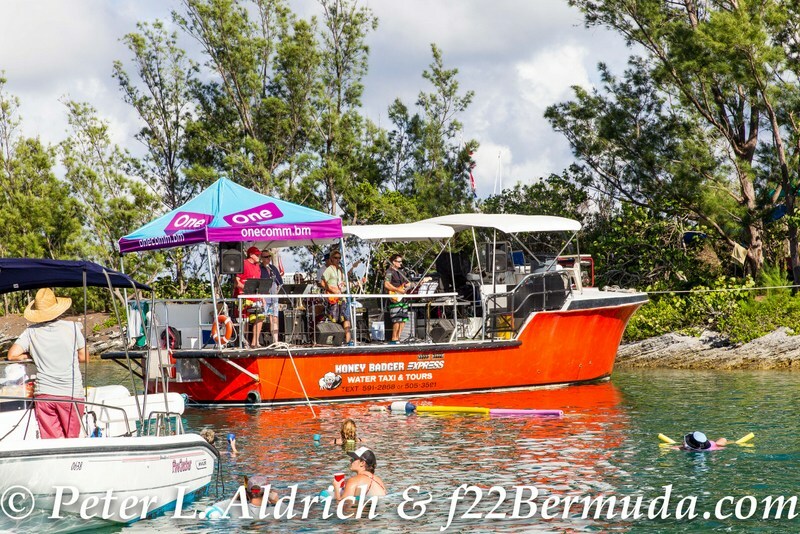 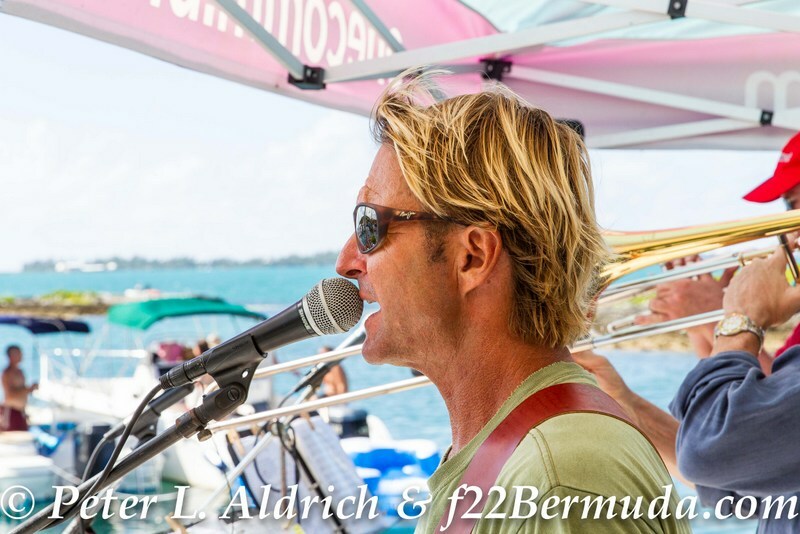 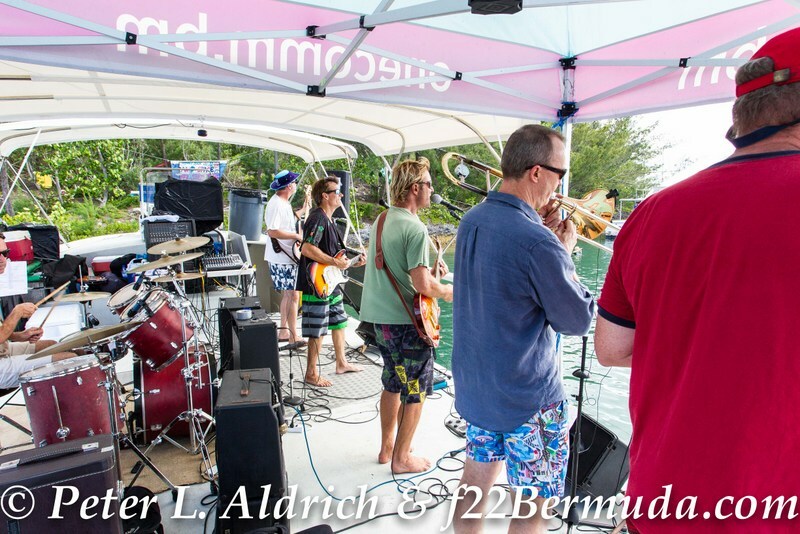 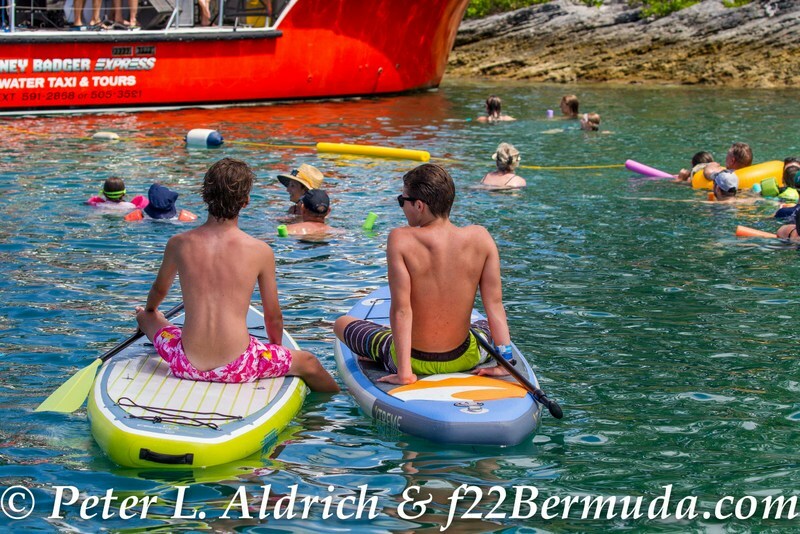 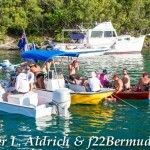 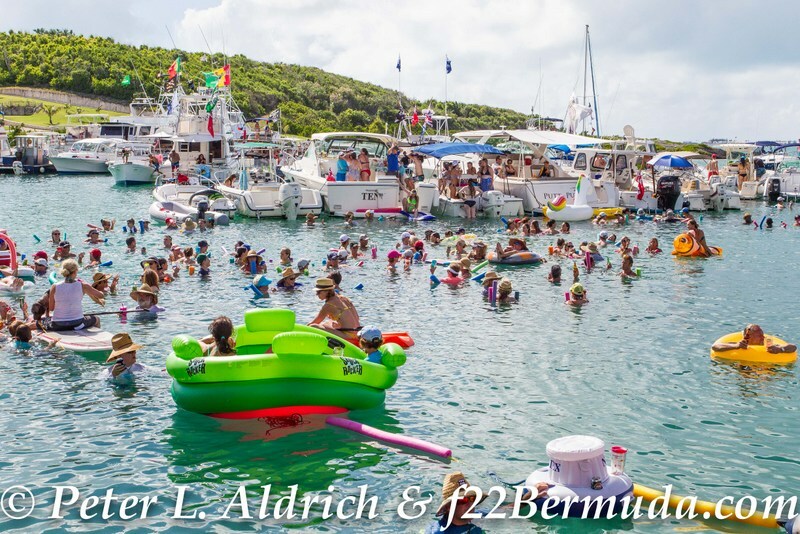 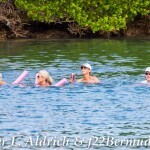 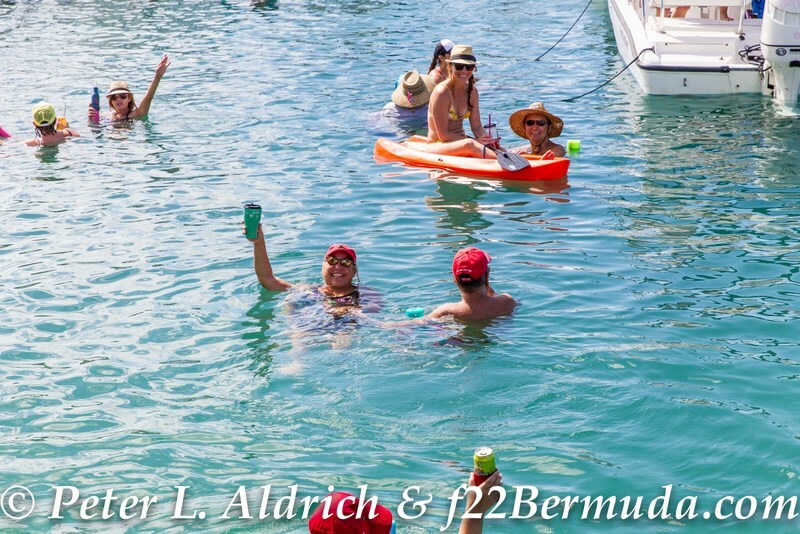 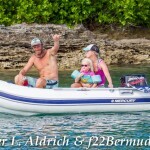 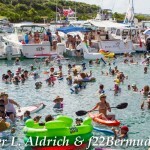 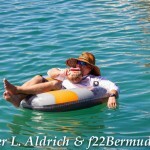 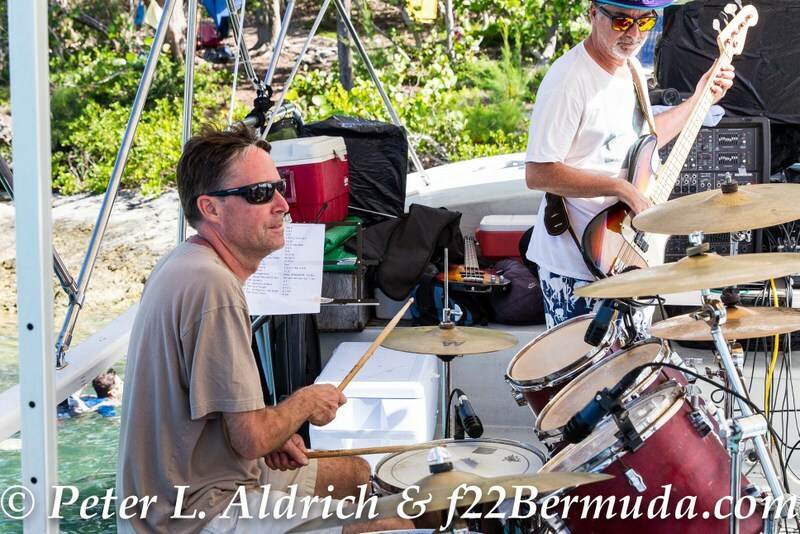 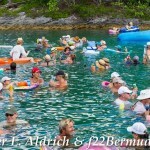 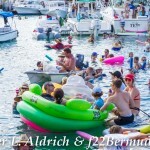 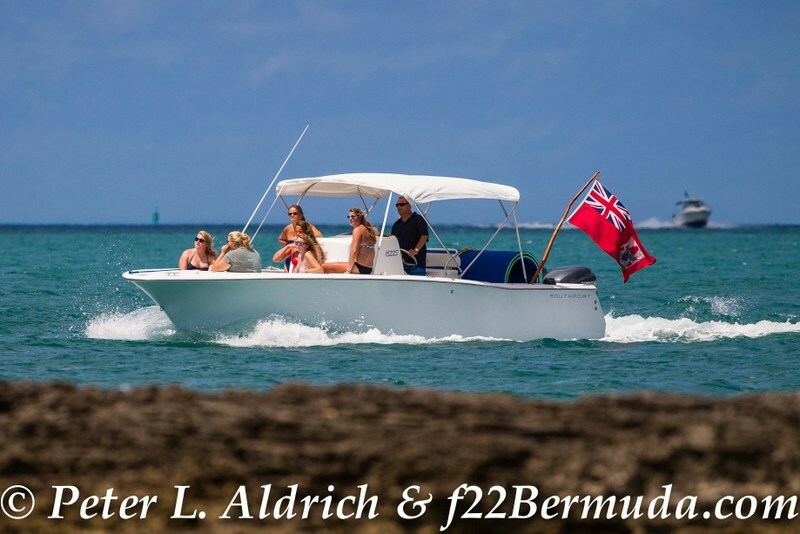 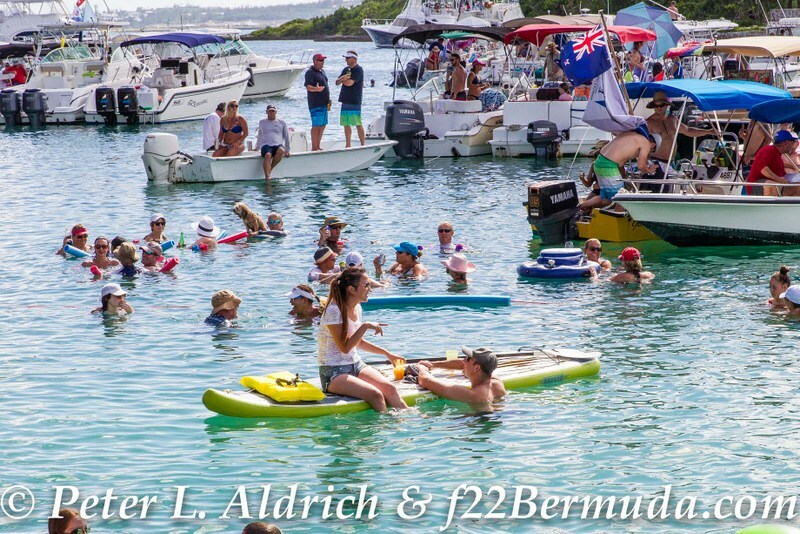 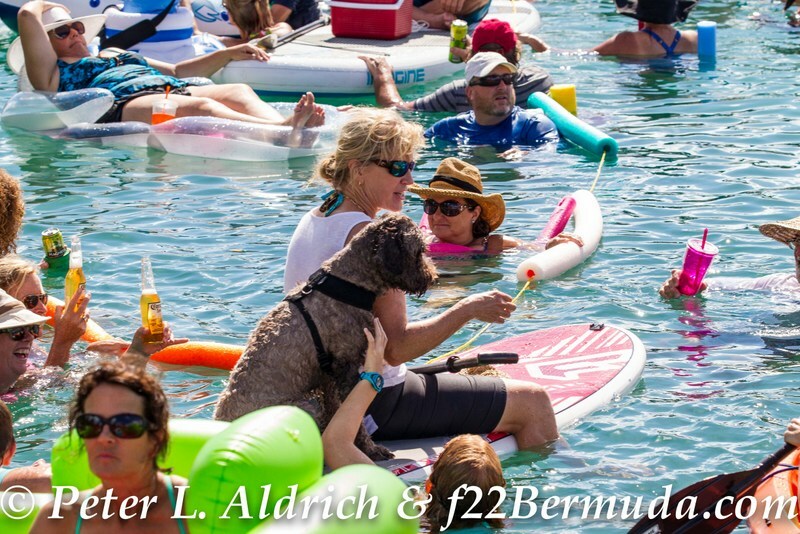 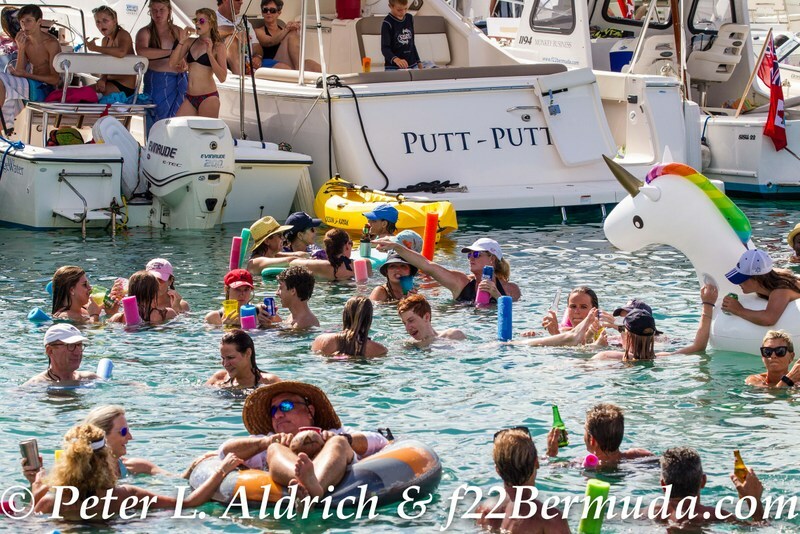 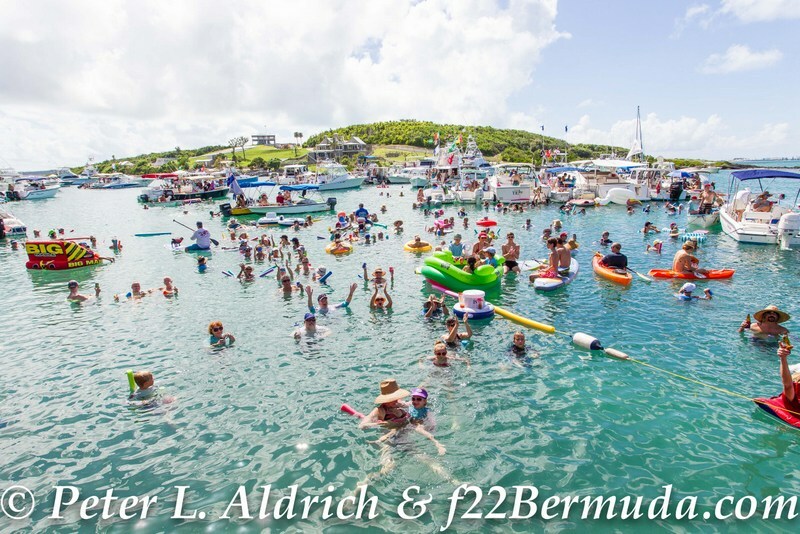 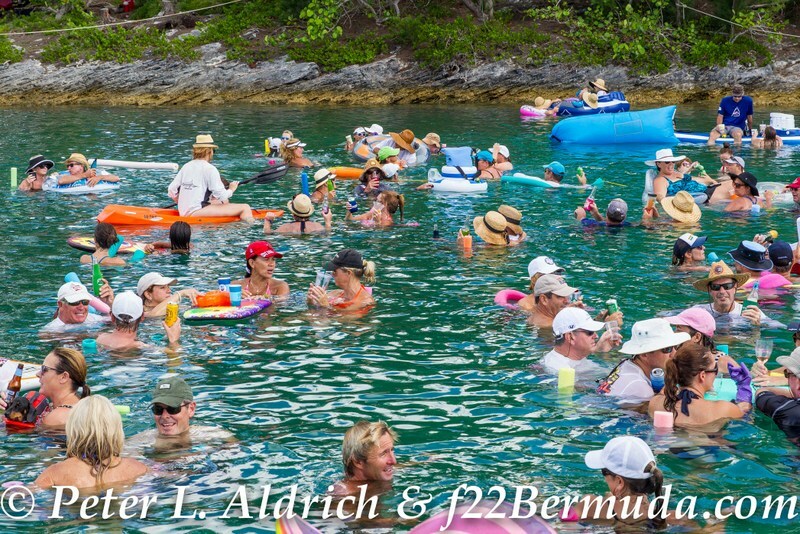 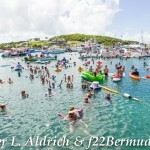 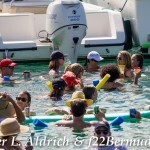 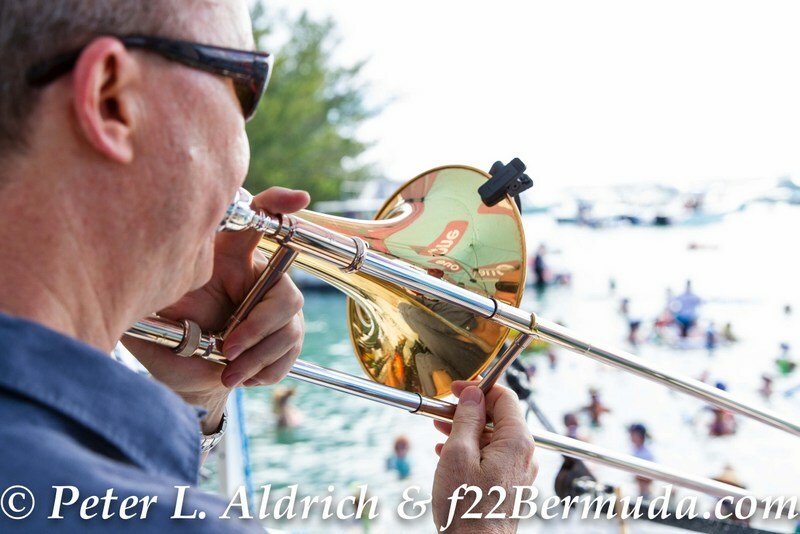 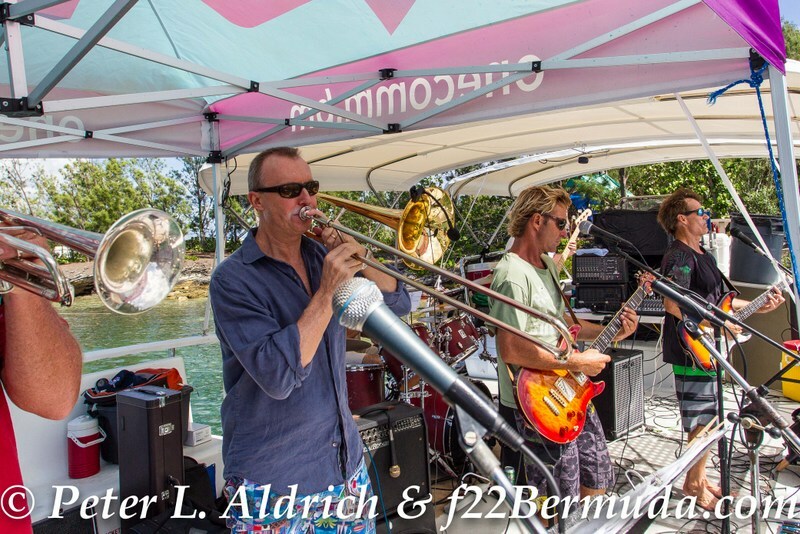 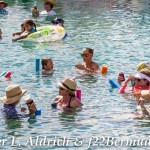 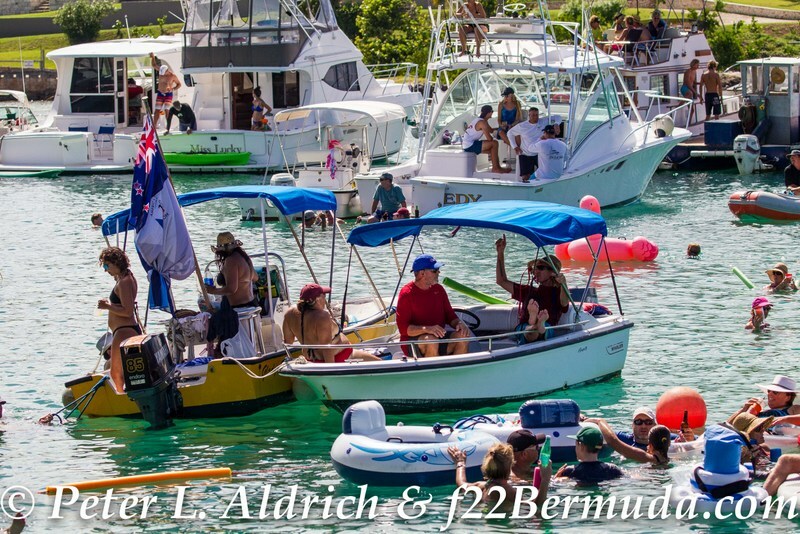 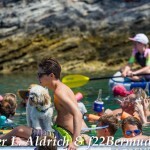 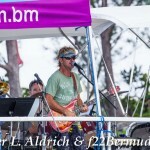 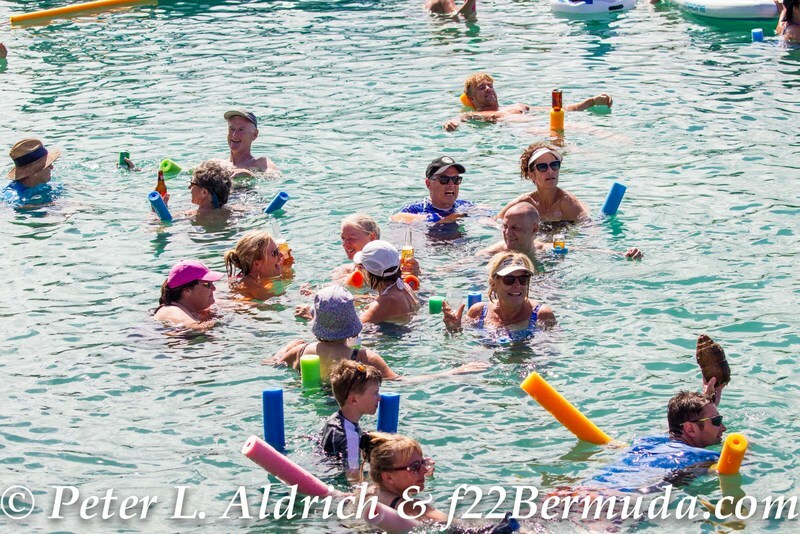 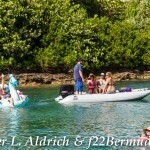 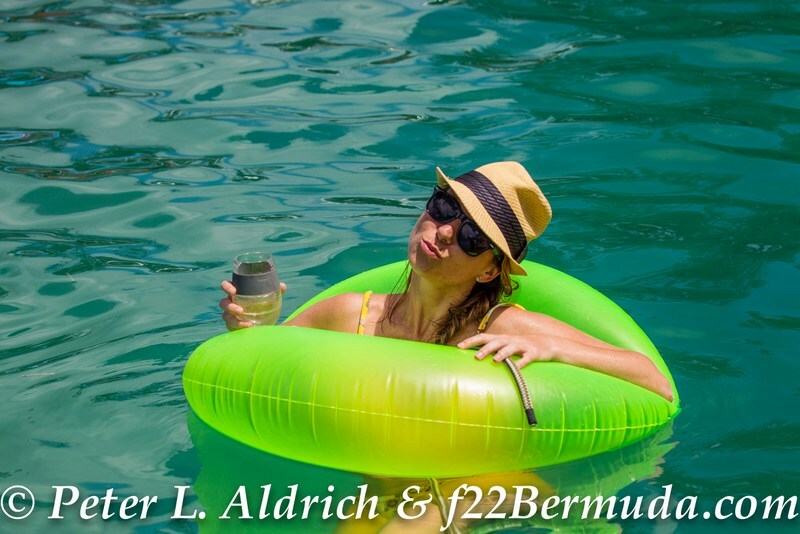 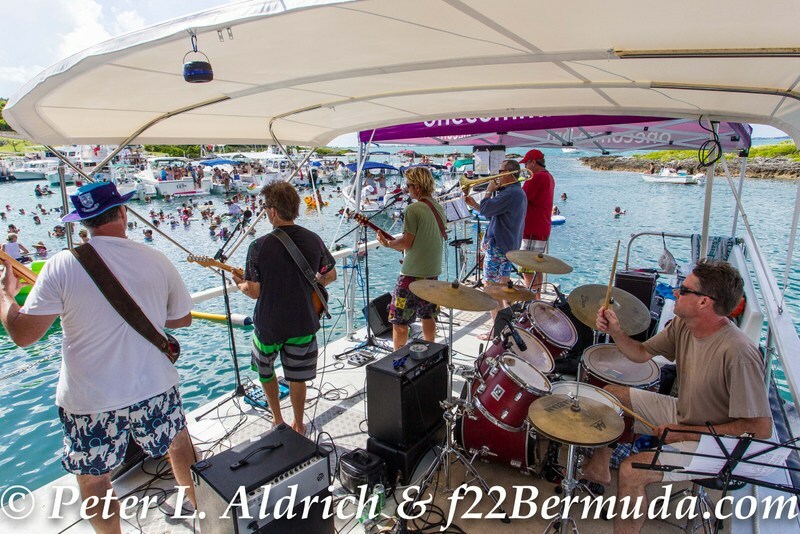 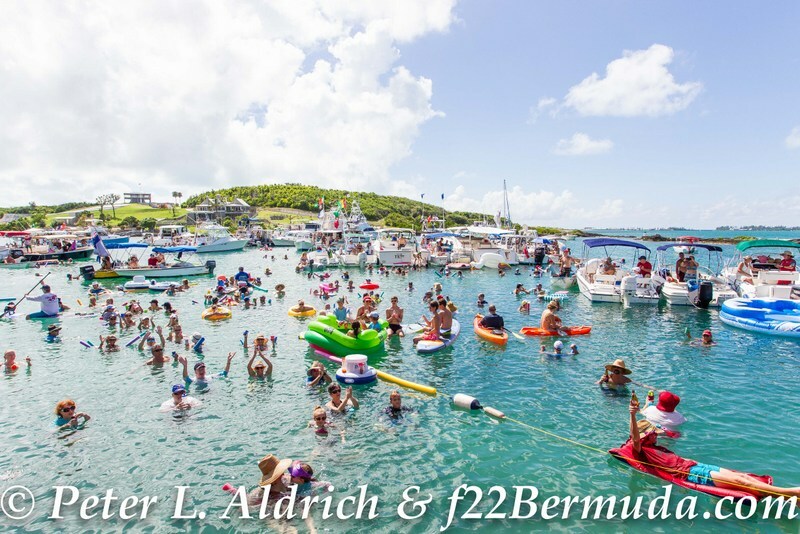 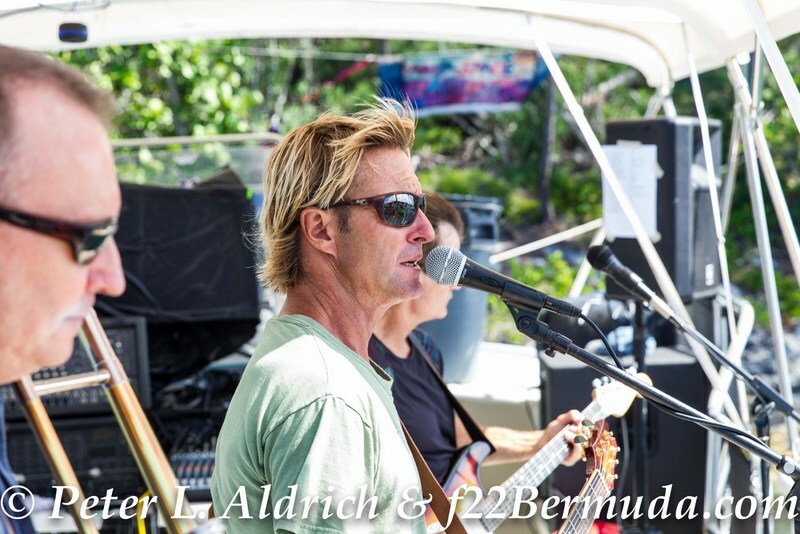 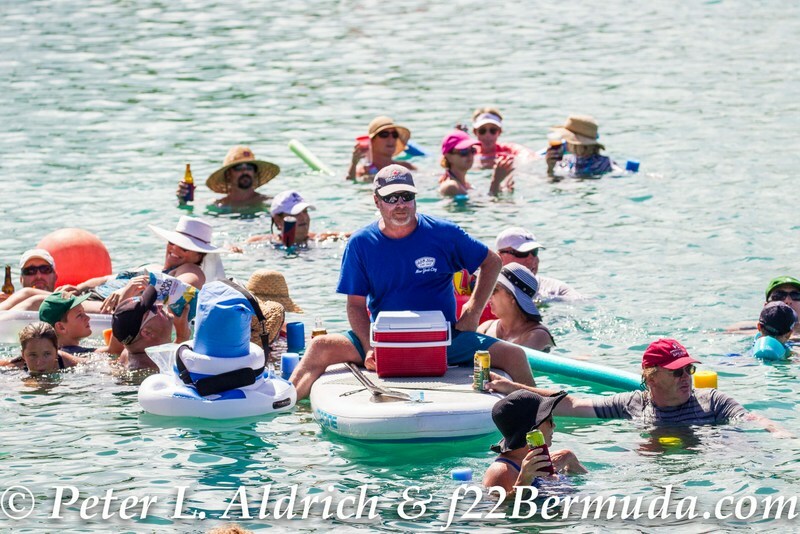 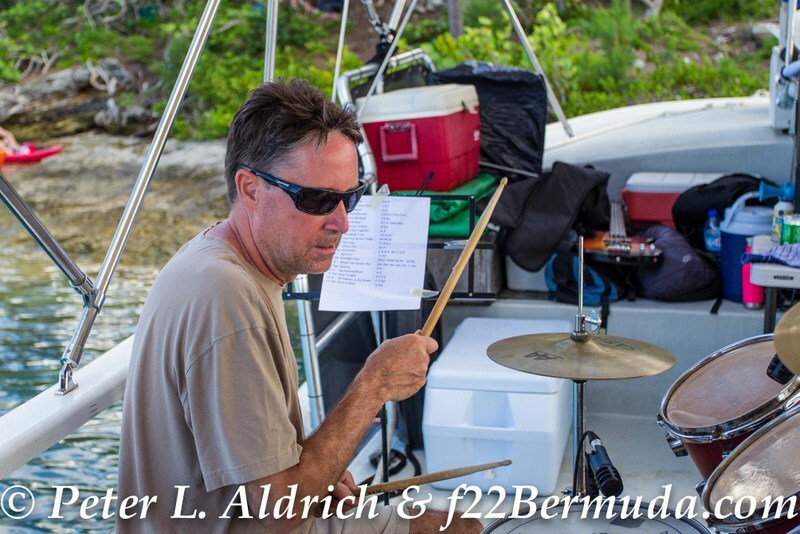 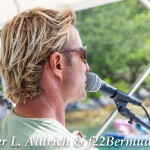 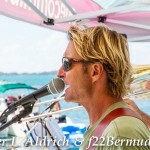 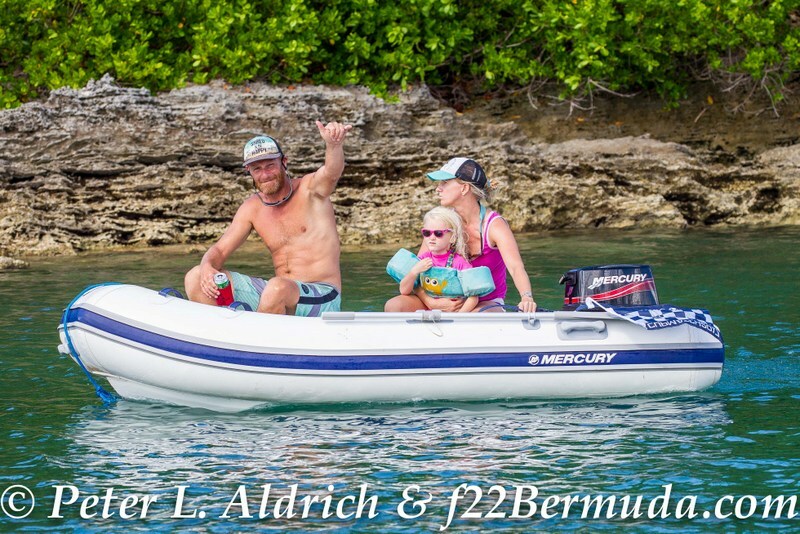 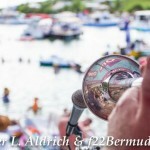 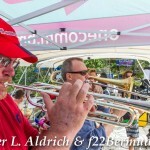 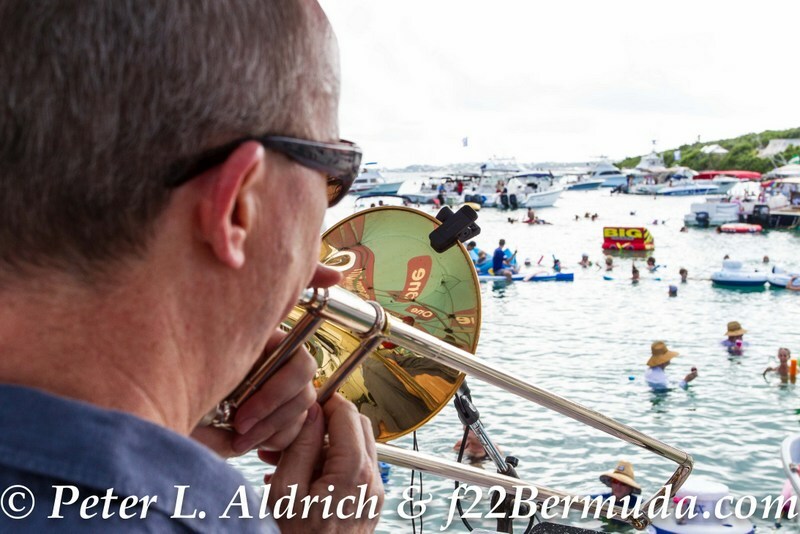 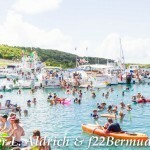 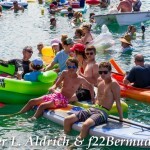 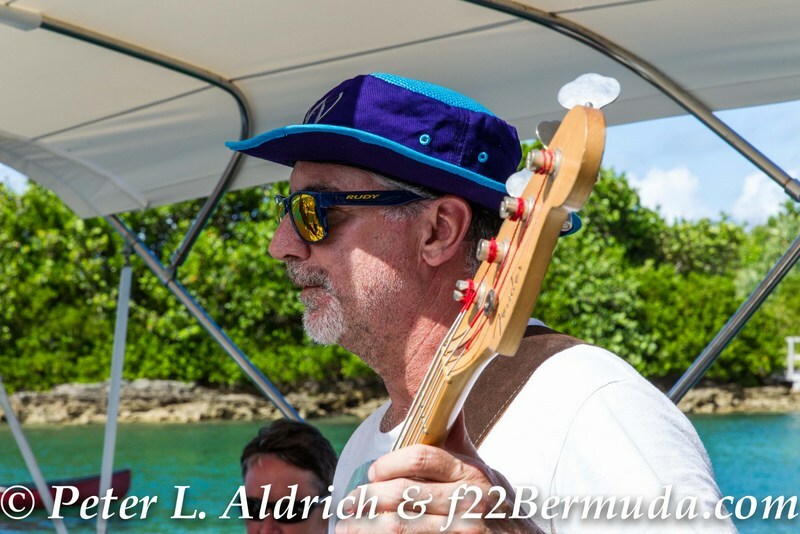 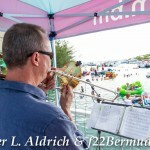 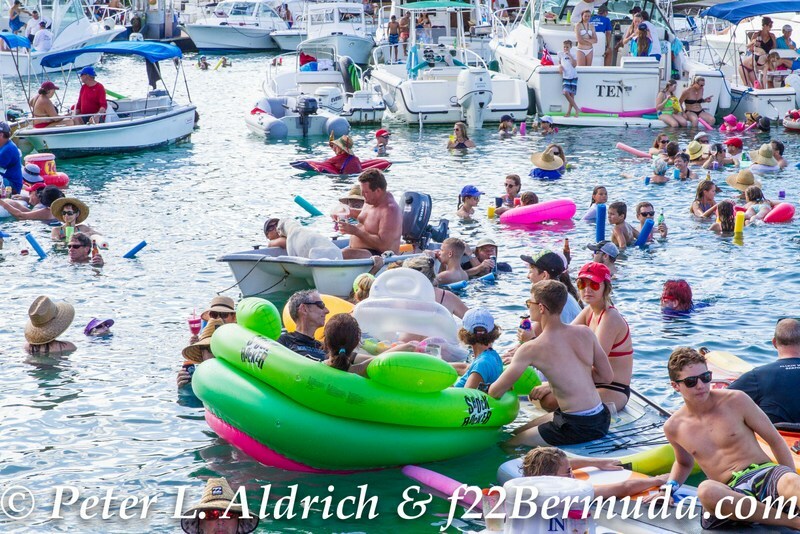 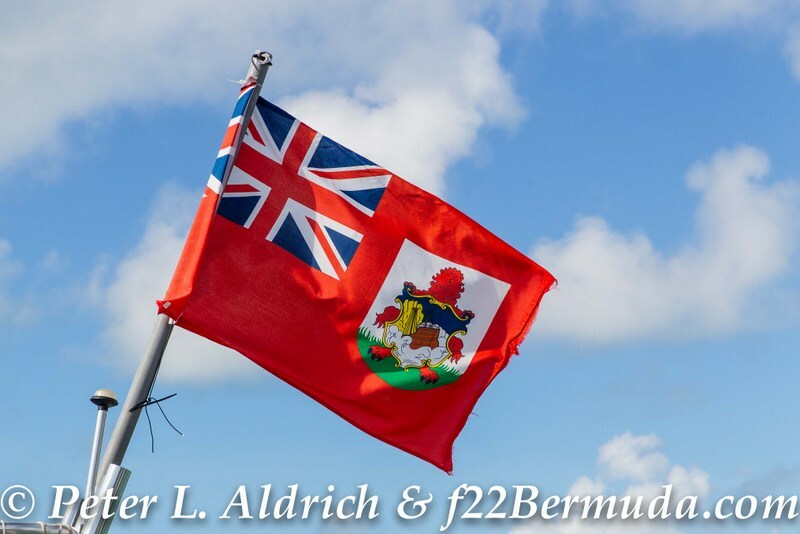 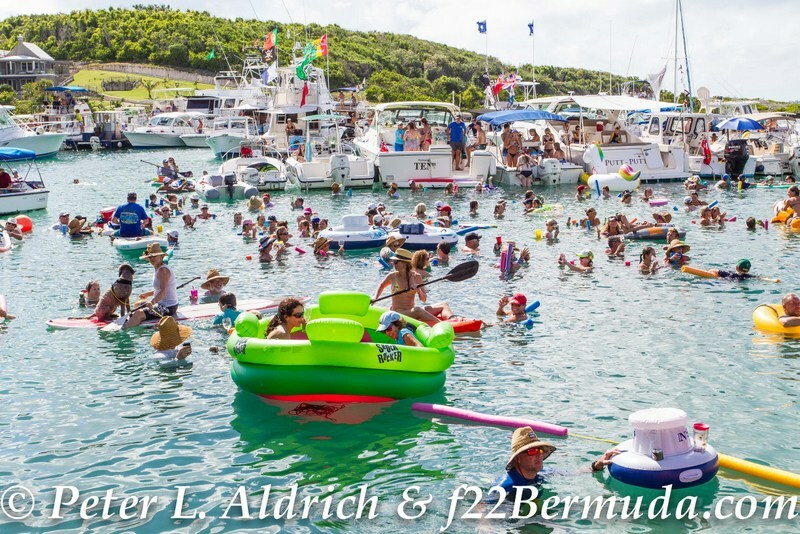 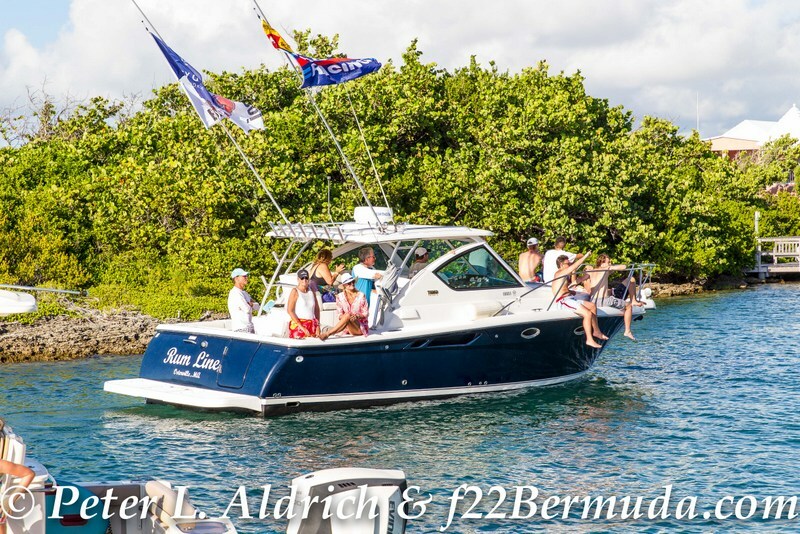 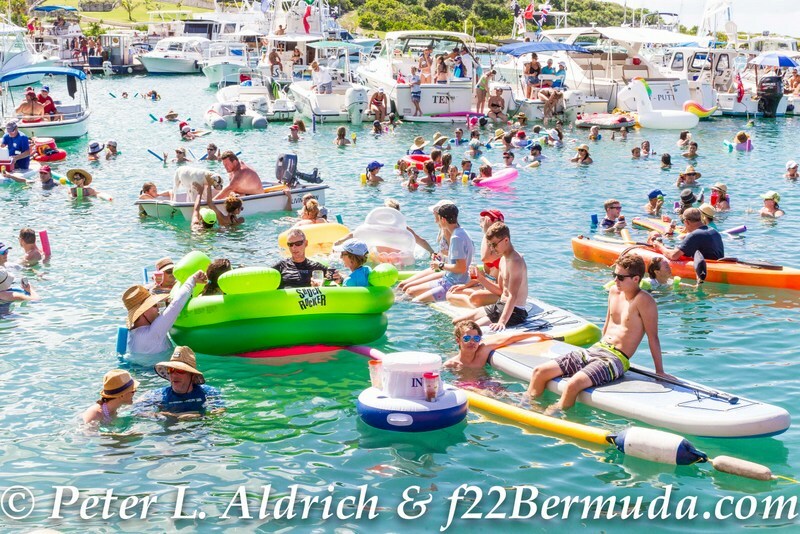 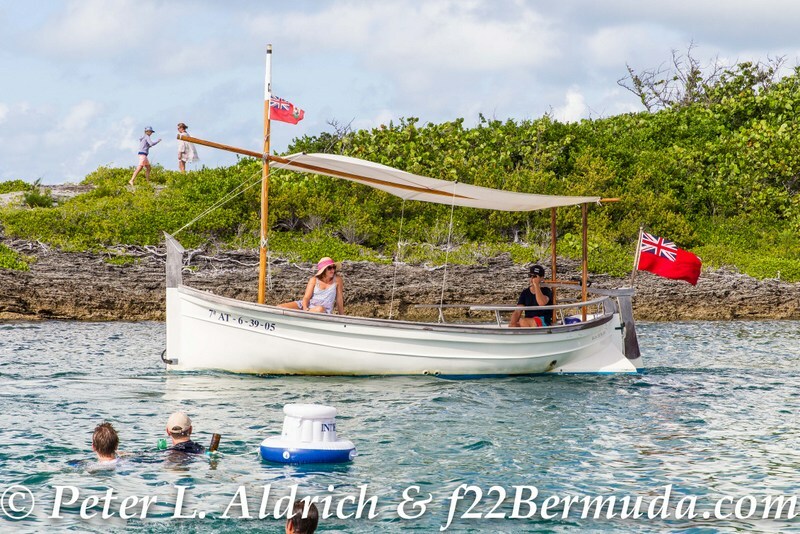 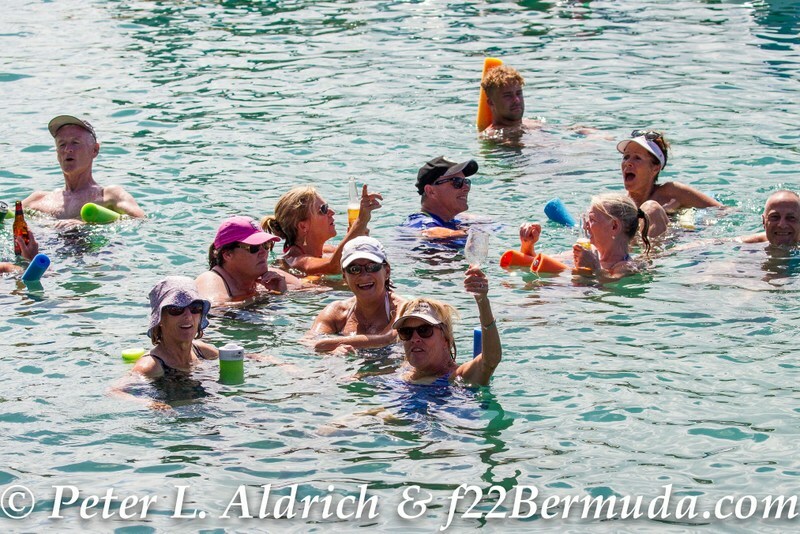 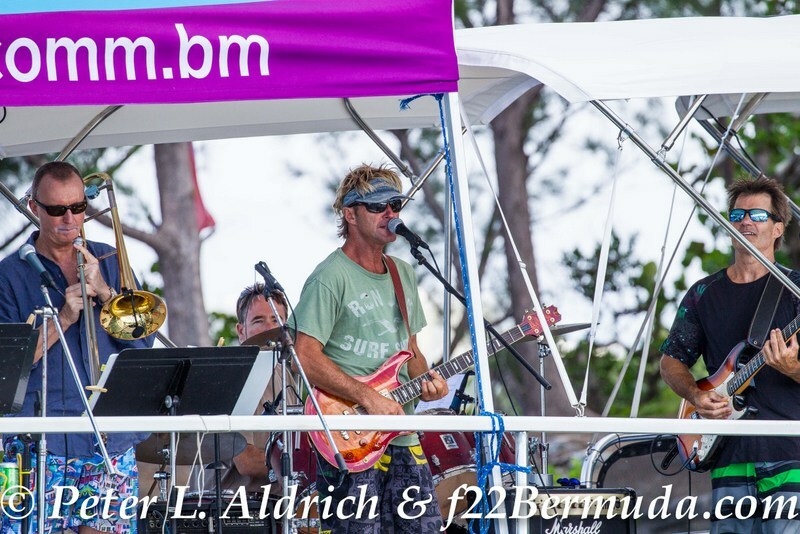 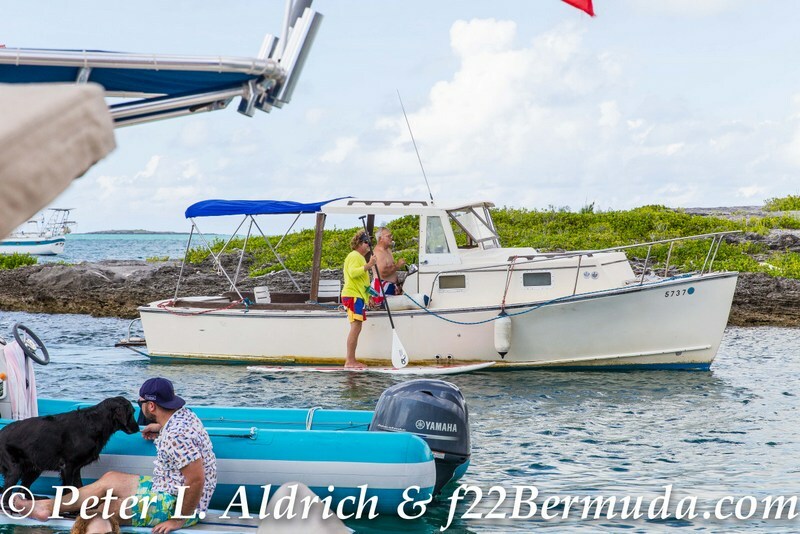 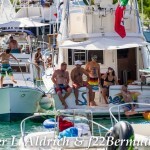 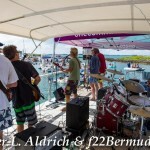 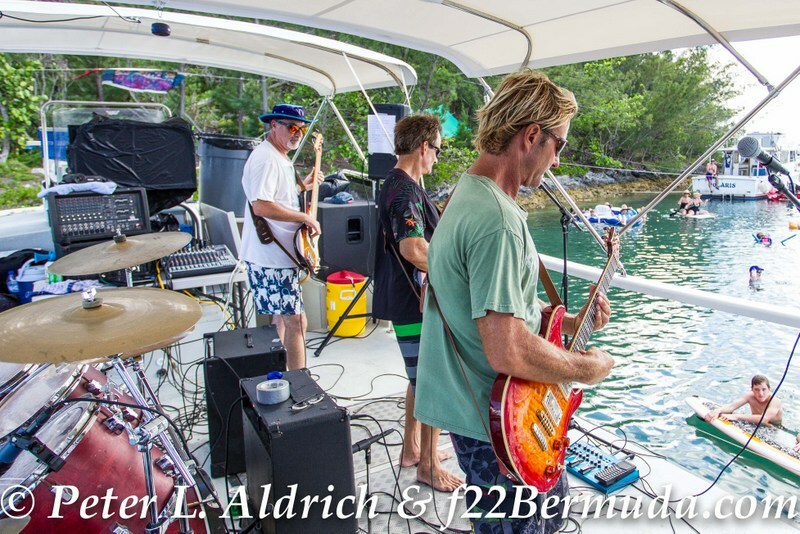 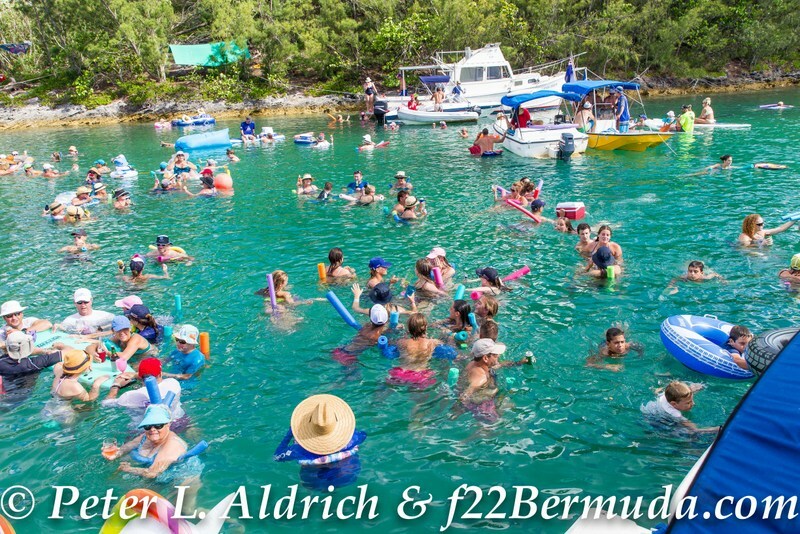 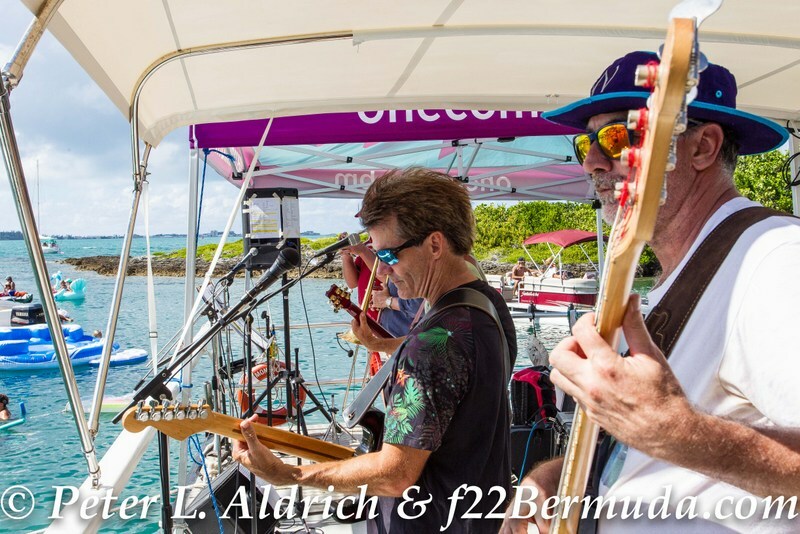 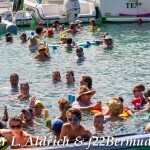 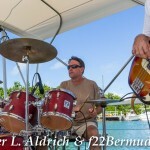 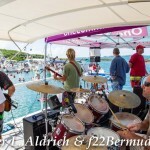 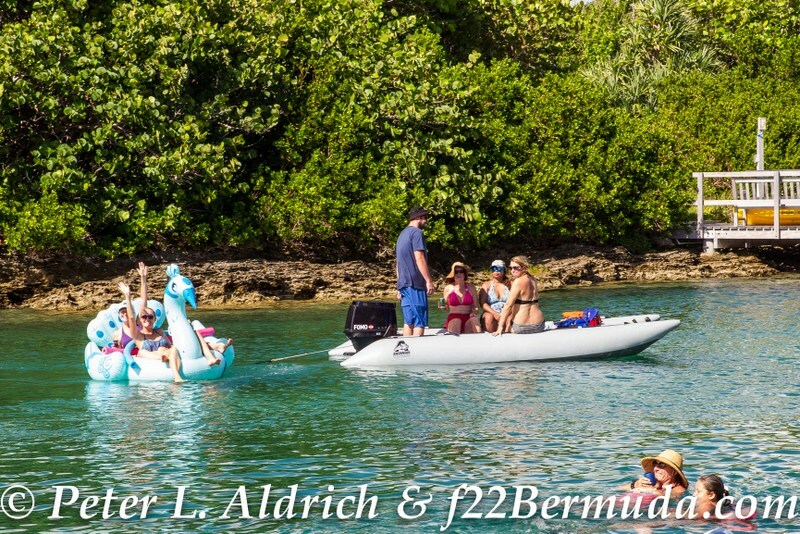 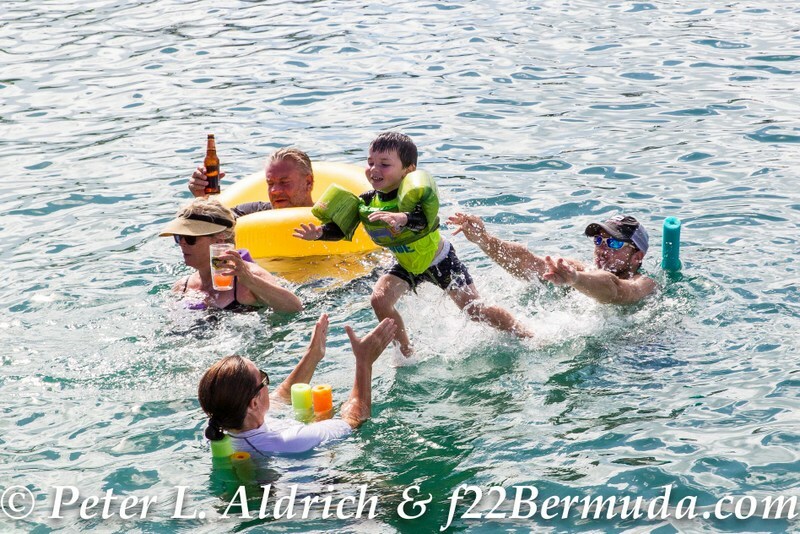 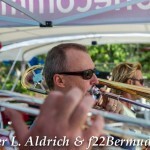 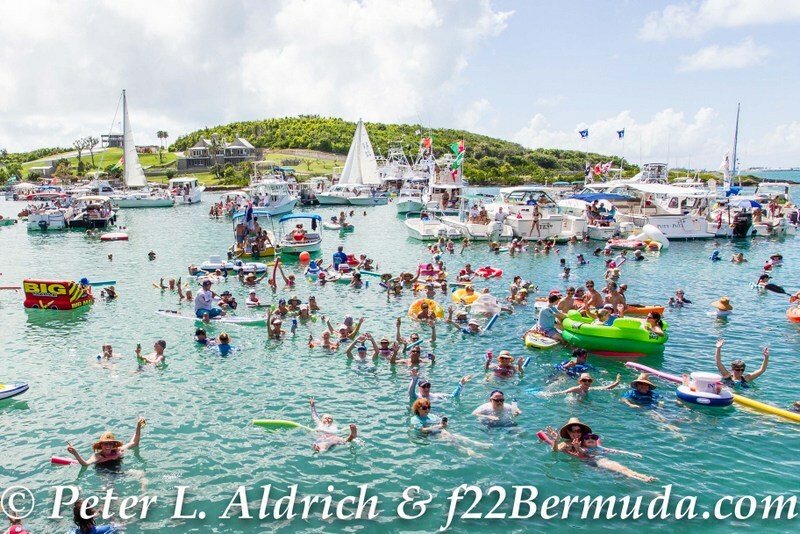 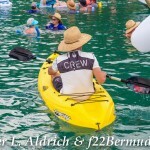 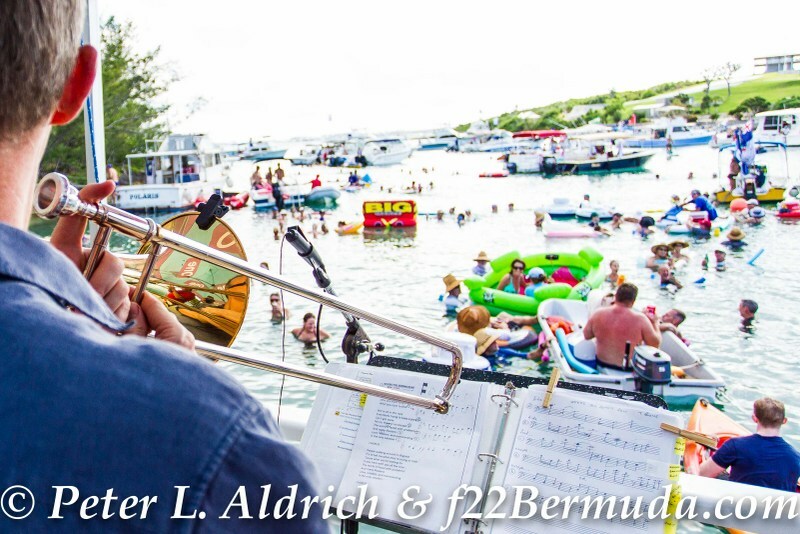 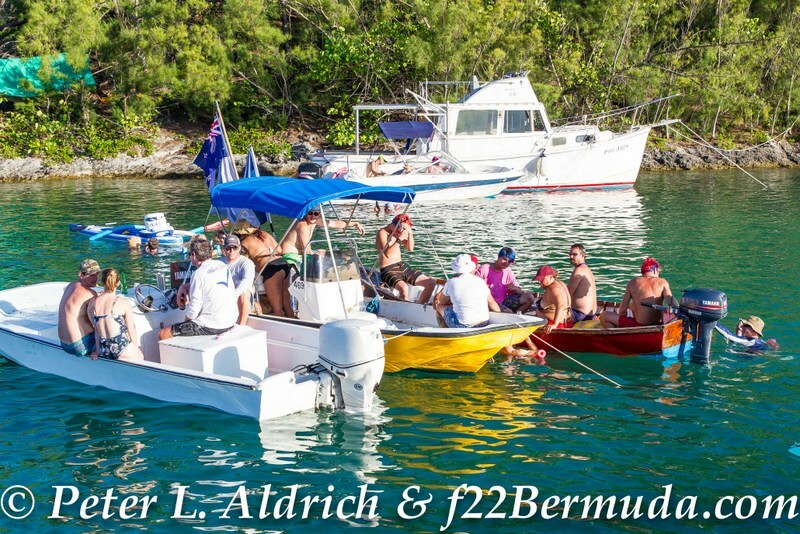 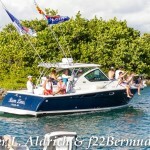 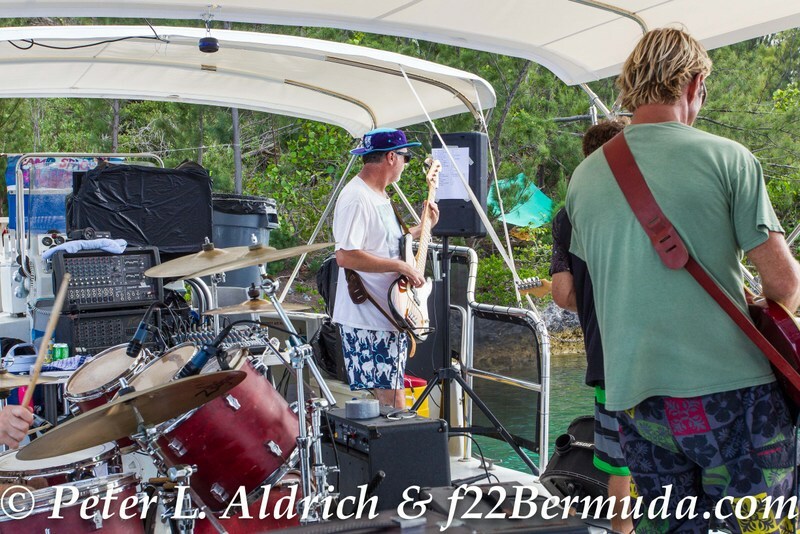 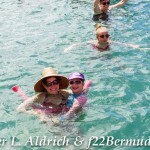 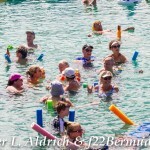 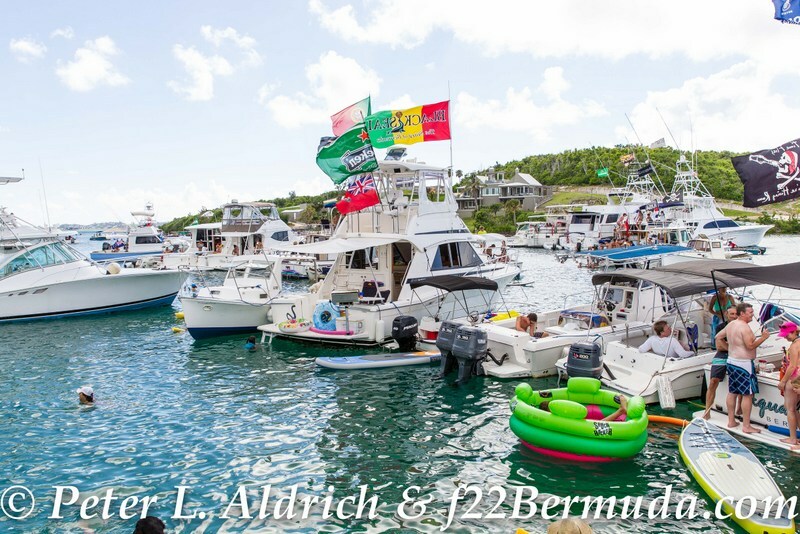 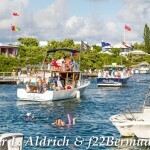 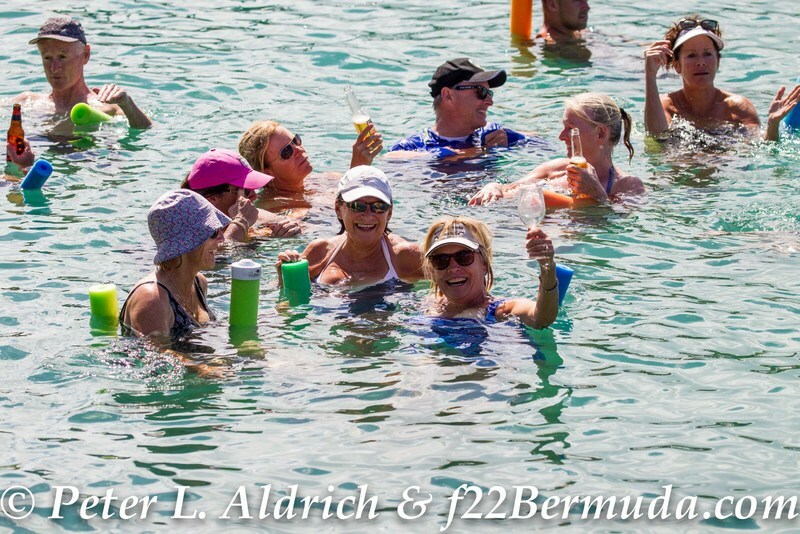 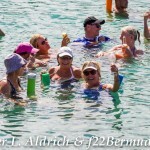 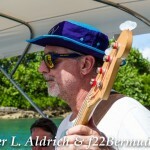 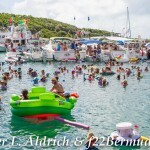 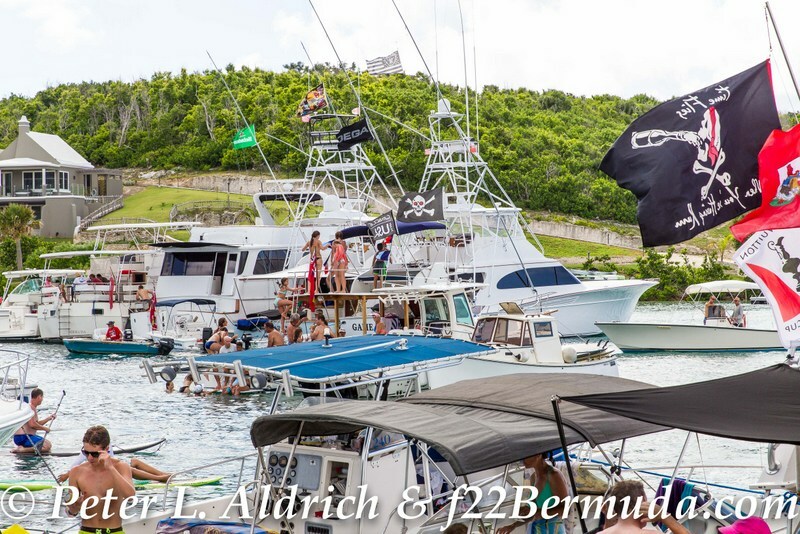 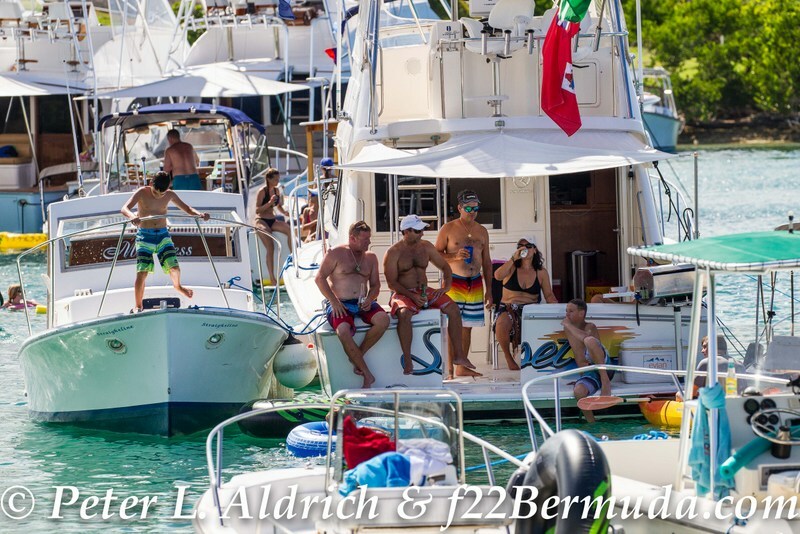 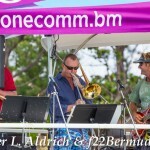 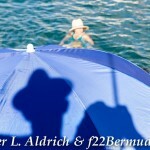 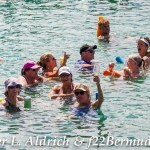 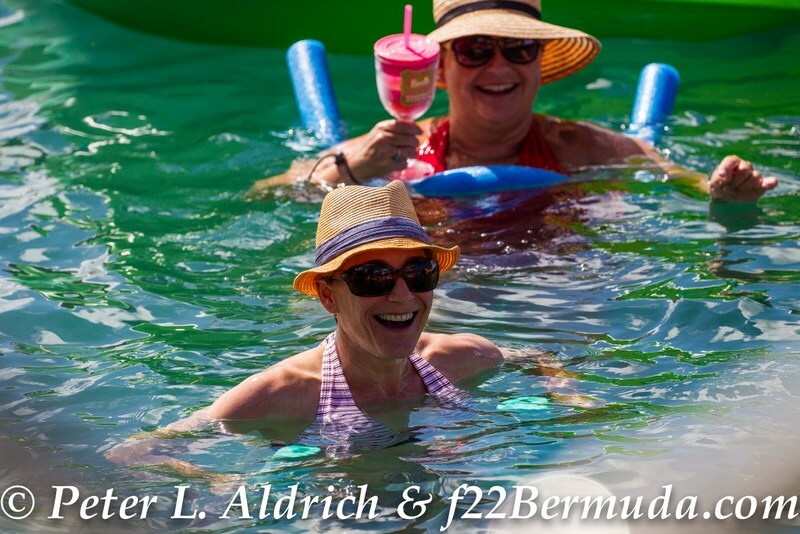 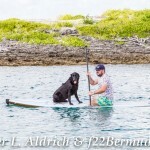 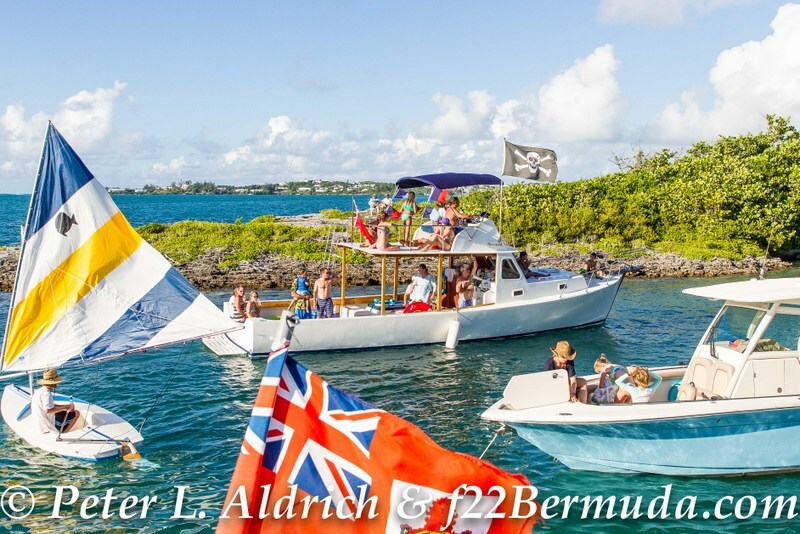 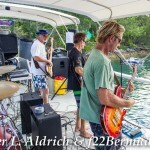 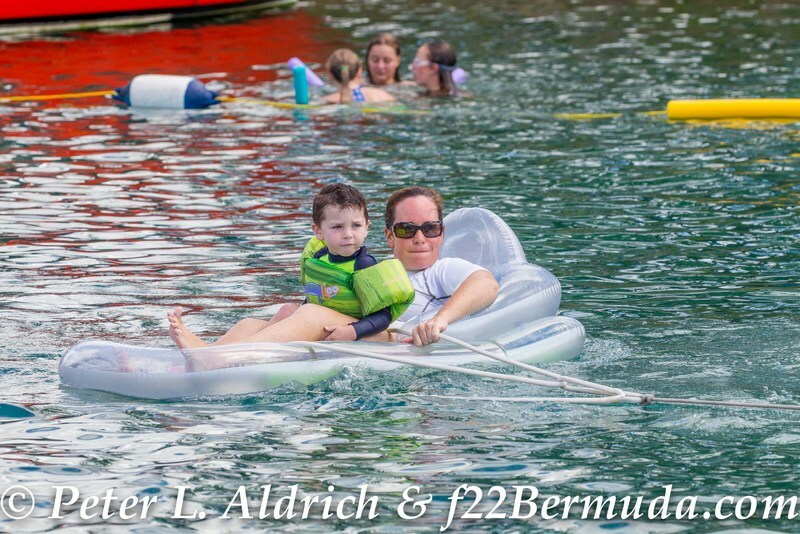 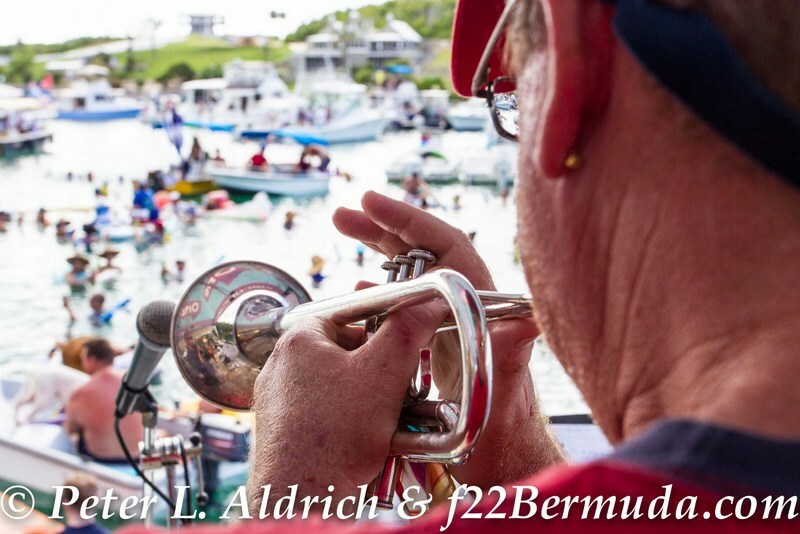 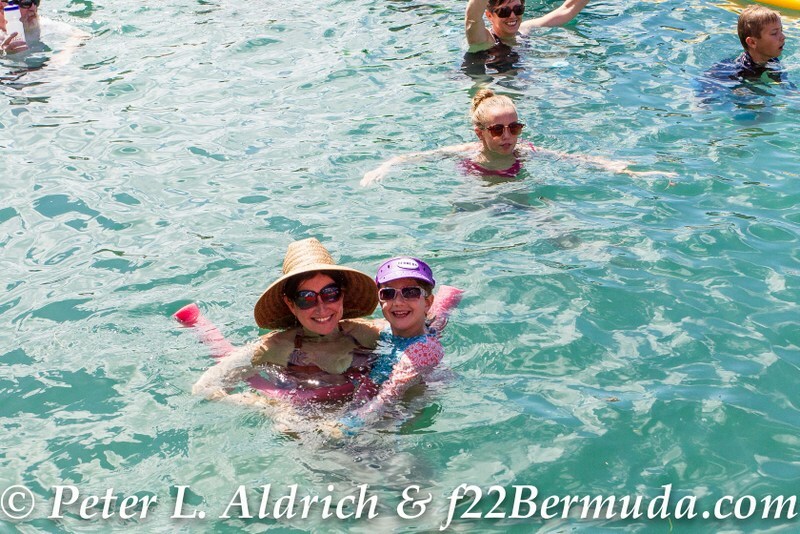 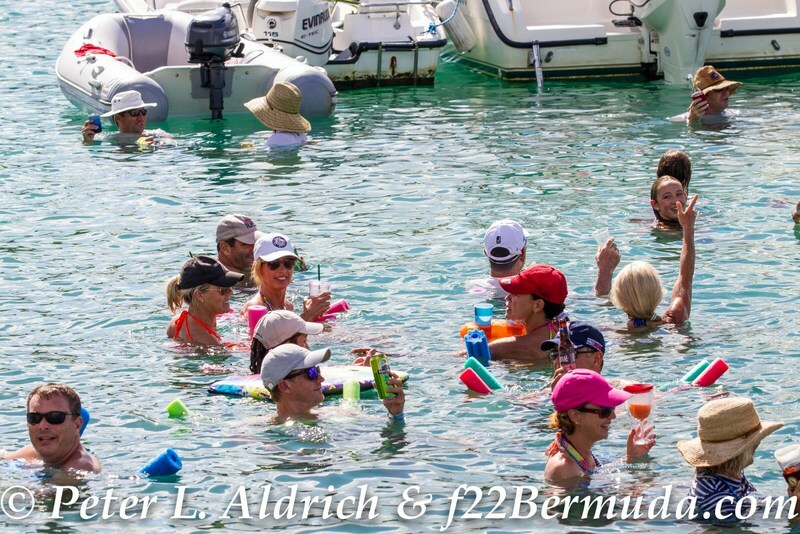 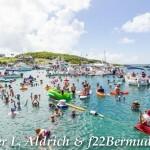 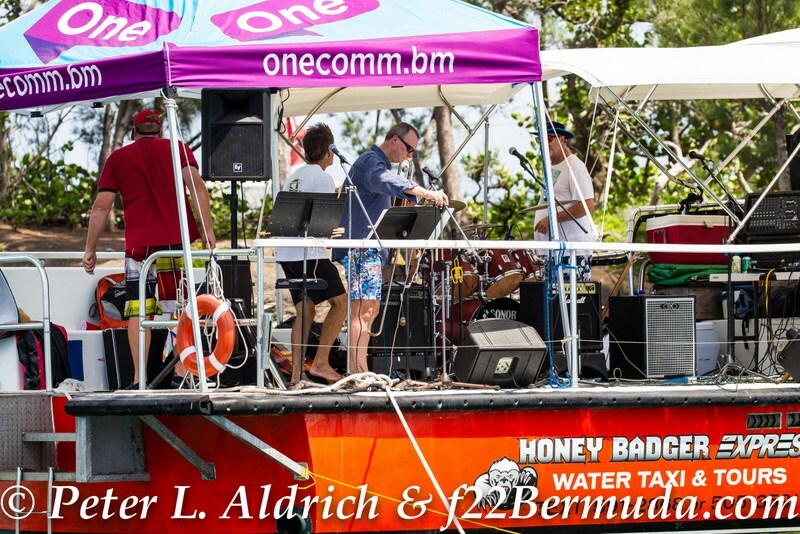 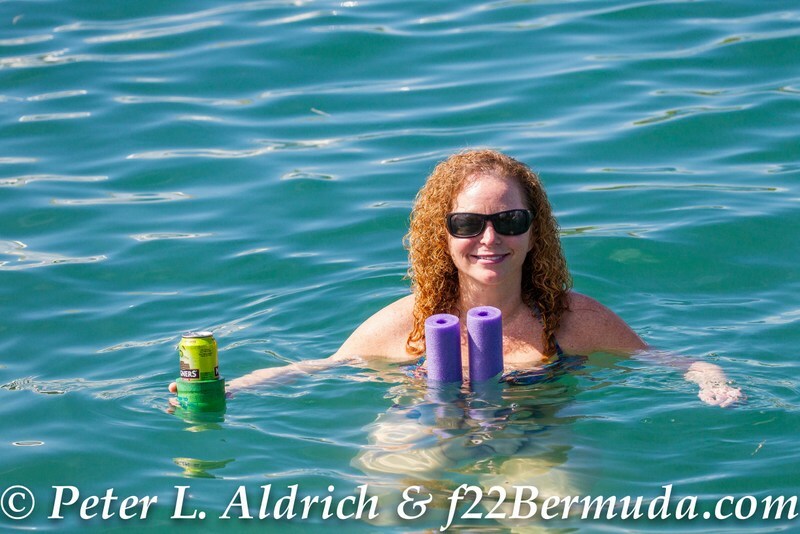 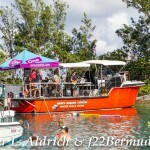 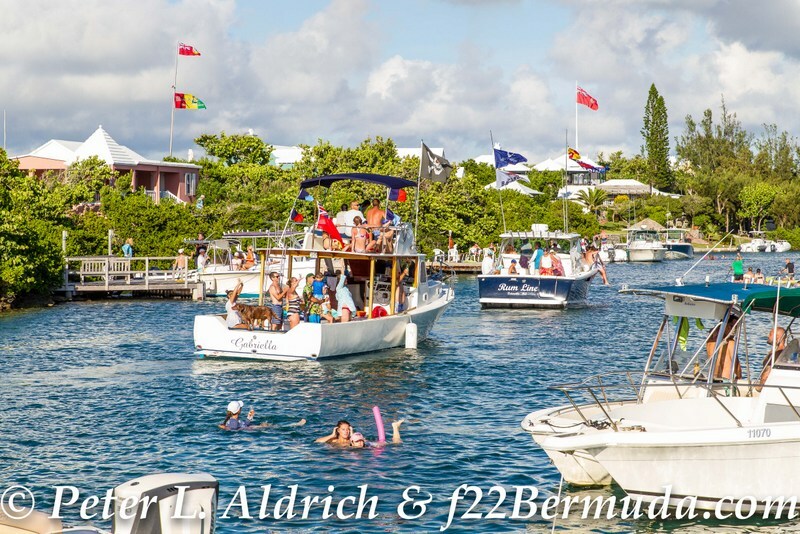 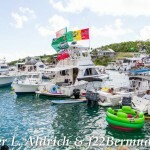 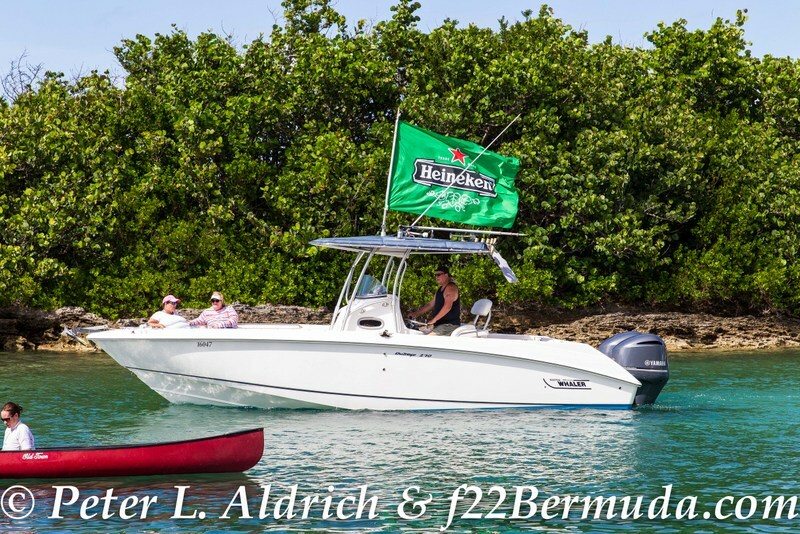 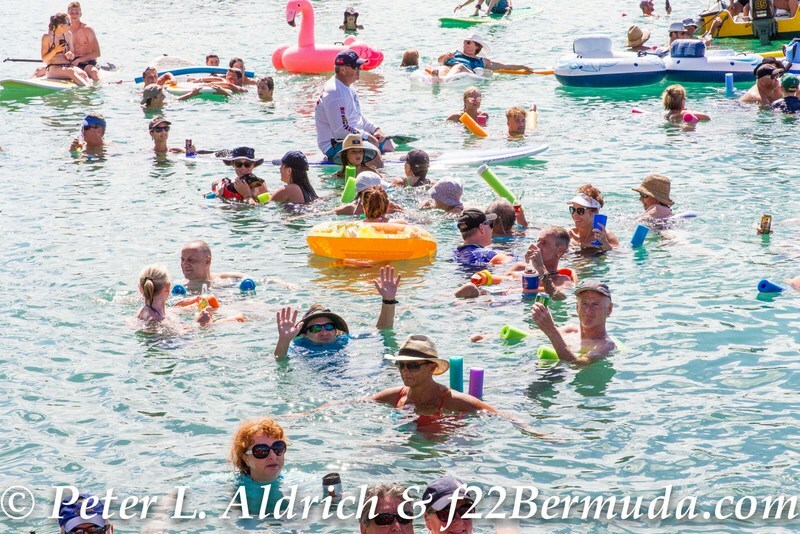 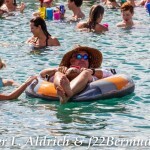 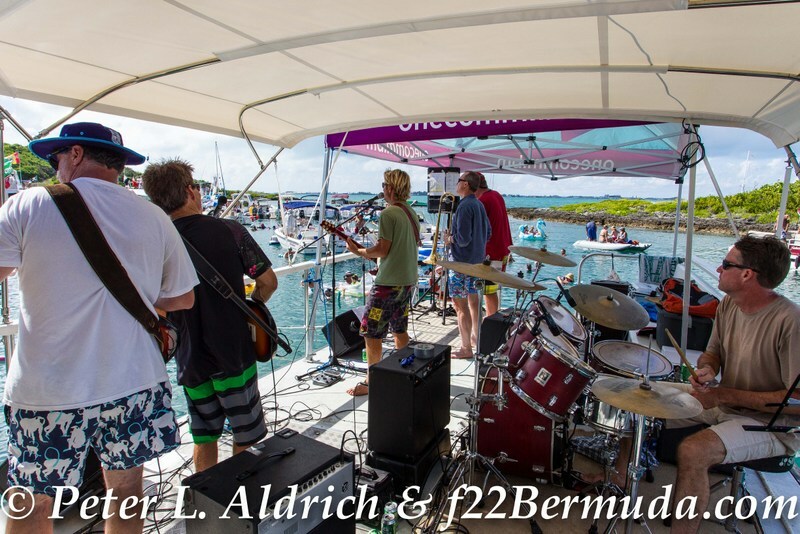 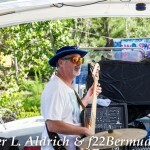 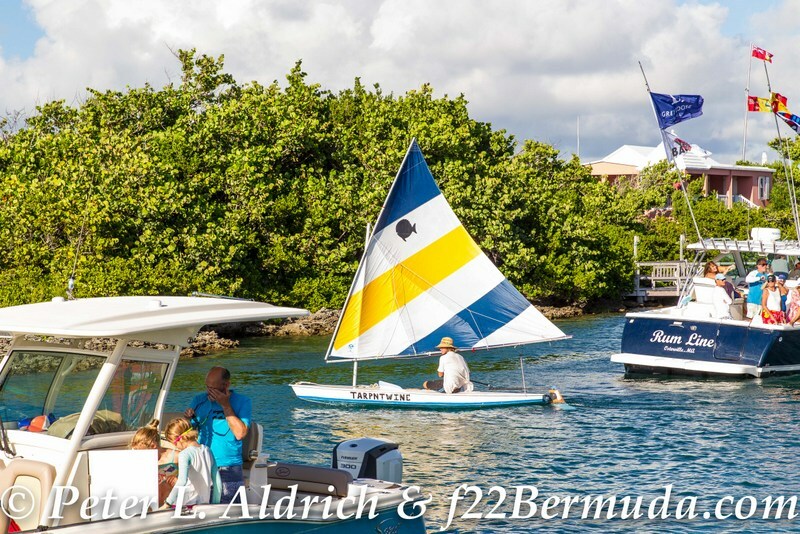 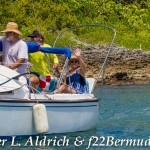 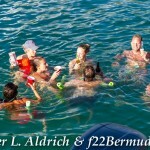 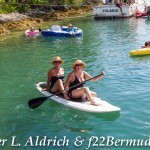 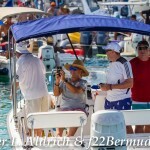 The Go Down Berries hosted their annual ‘floating concert’ over the Cup Match holiday, treating people to a musical performance against the backdrop of the island’s waters. 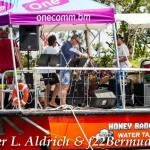 They ran a crowd funding campaign in advance of the event, saying: “The charity we’ve chosen to support this year is the scholarship program of Waterstart Ltd.
“Waterstart was started in 2001 by and continues to be run by the Go Down Berries’ own JP Skinner, with the mission ‘to promote environmental awareness and personal growth through hands-on educational opportunities in natural environments’. 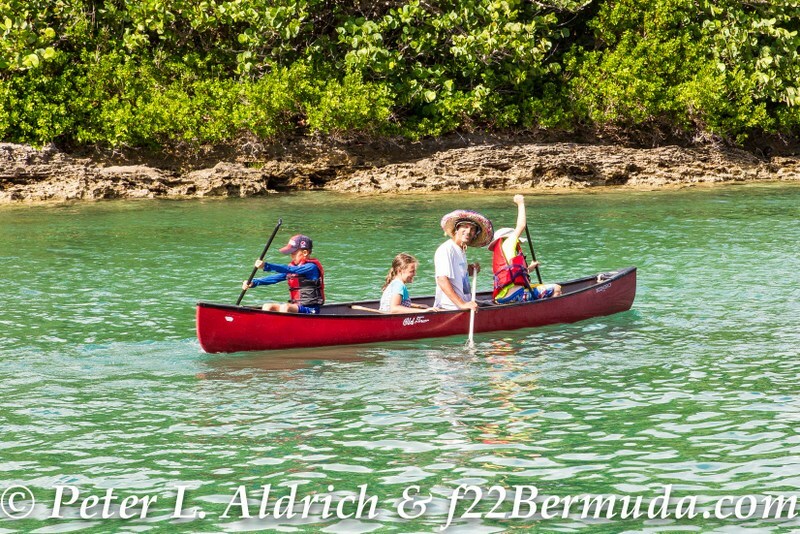 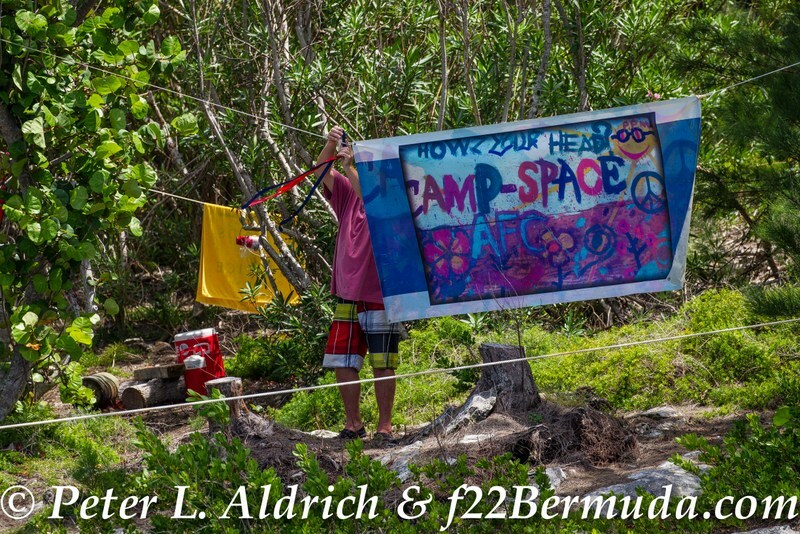 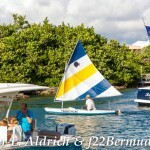 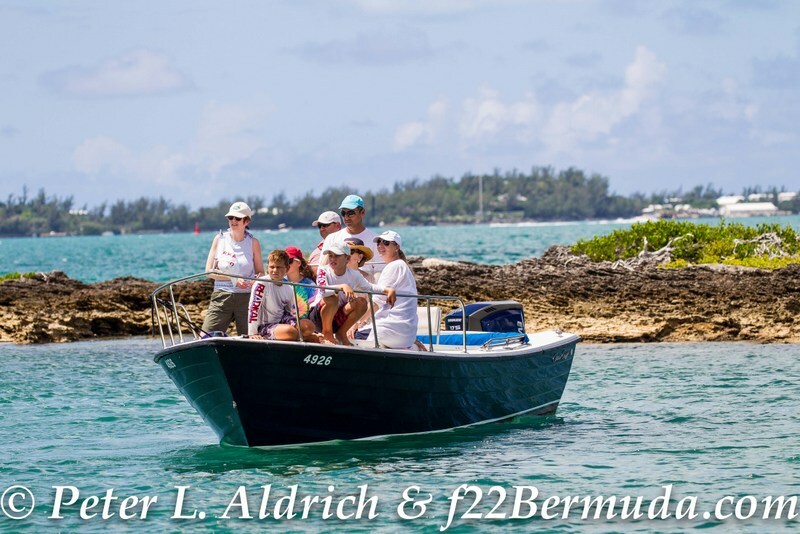 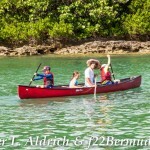 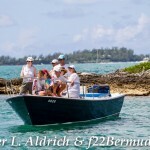 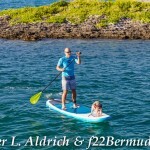 “Waterstart runs outdoor youth education programs focusing on the marine environment. 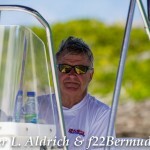 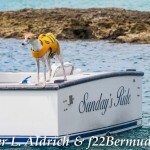 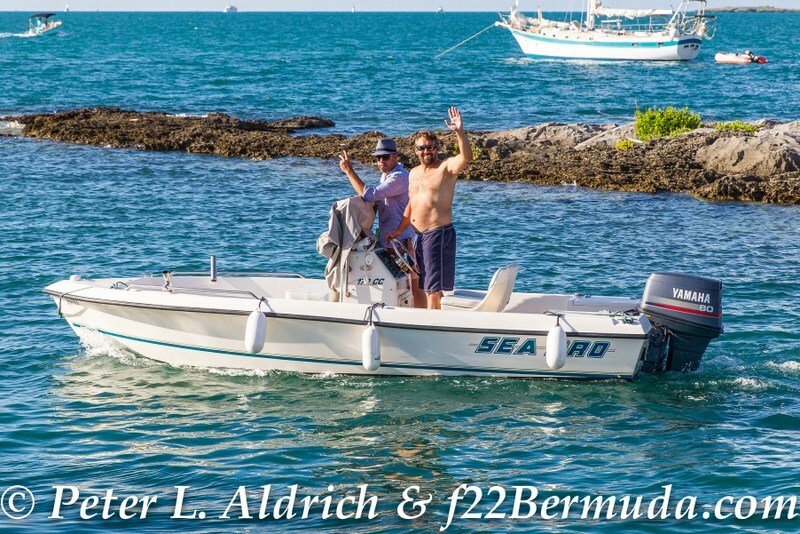 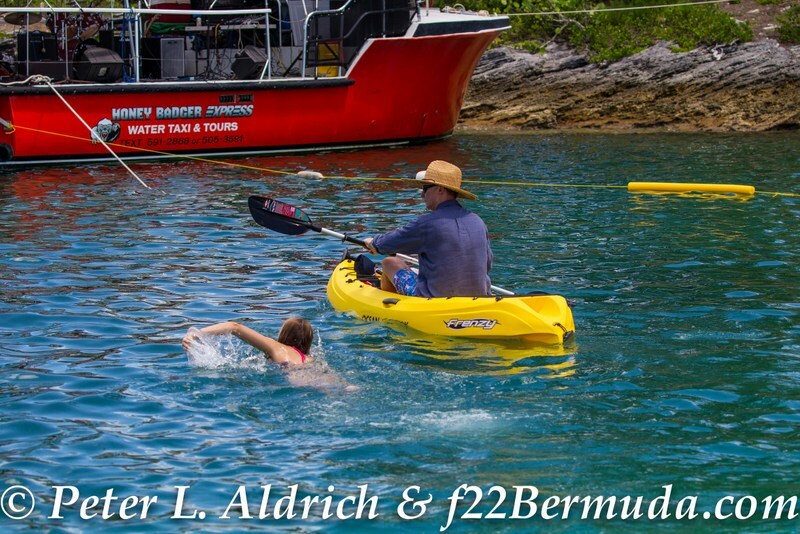 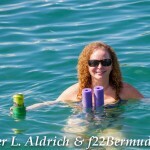 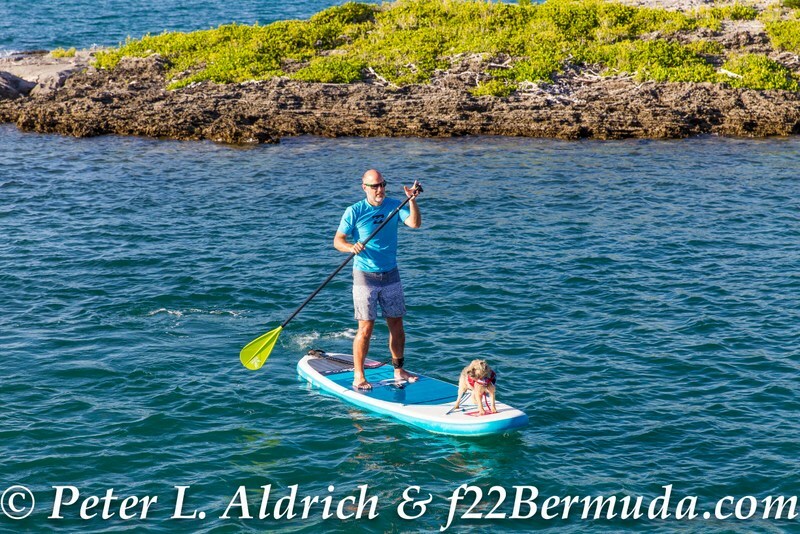 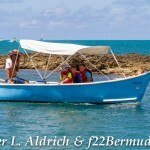 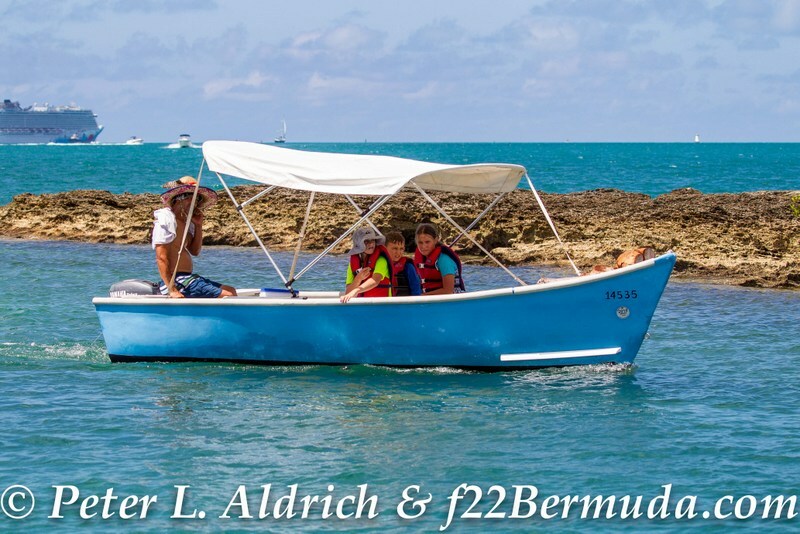 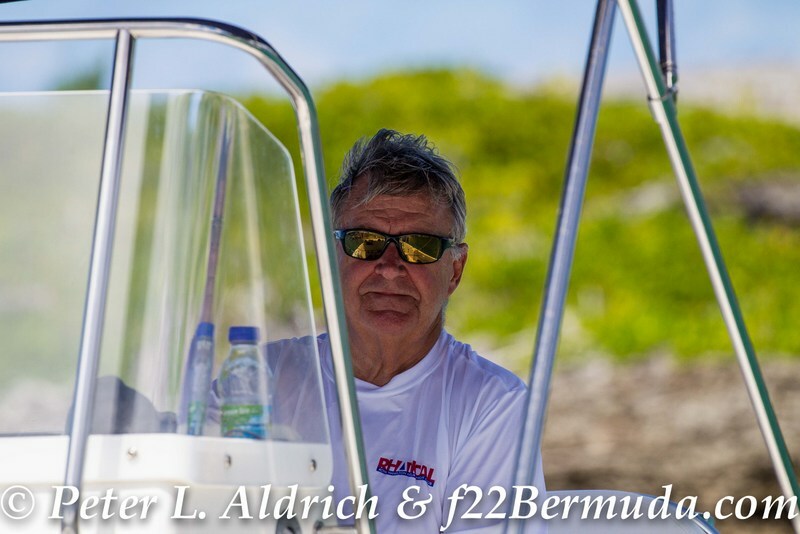 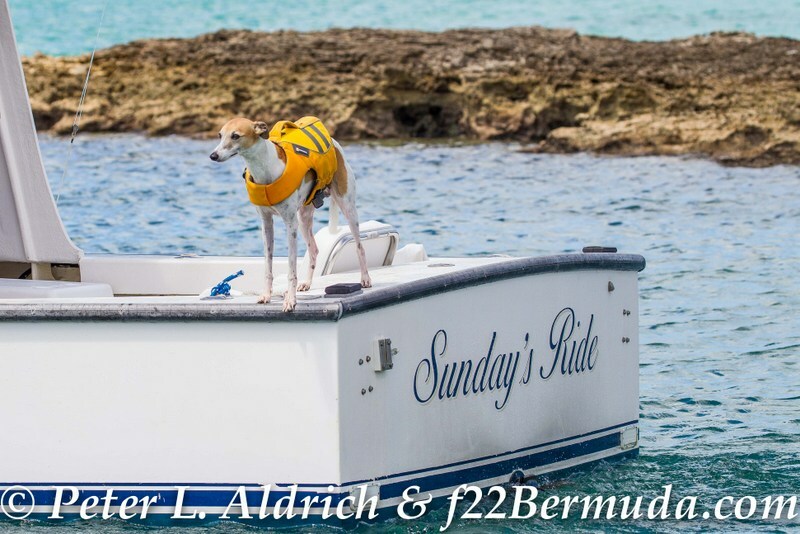 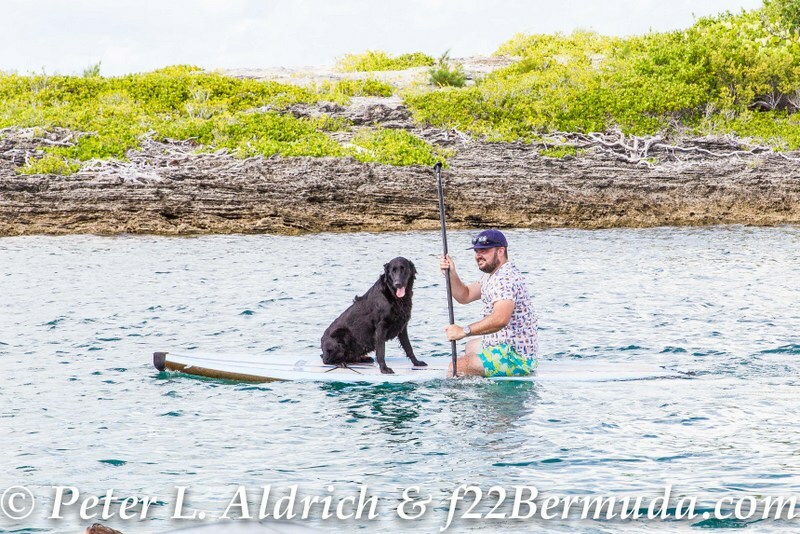 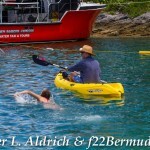 Programs typically involve training in snorkeling, scuba diving, boating, ocean science and marine exploration. 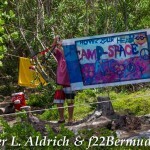 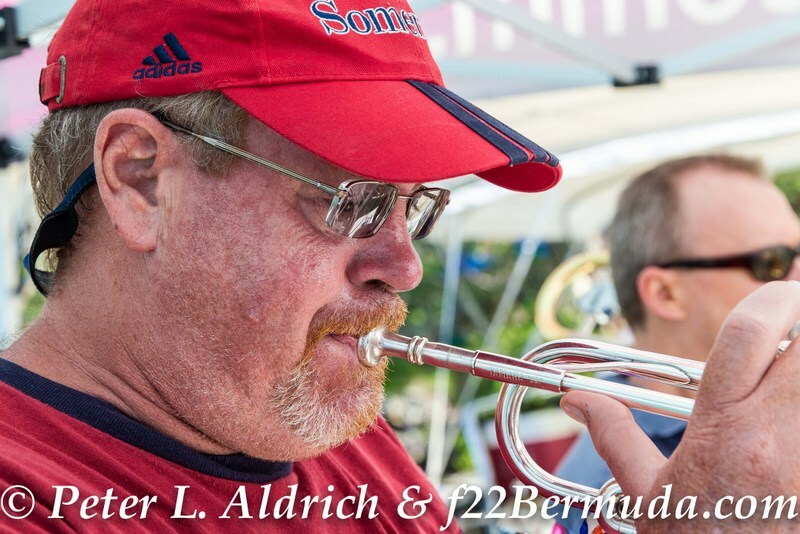 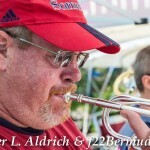 “Over 1,000 kids have gone through the program since it was started. 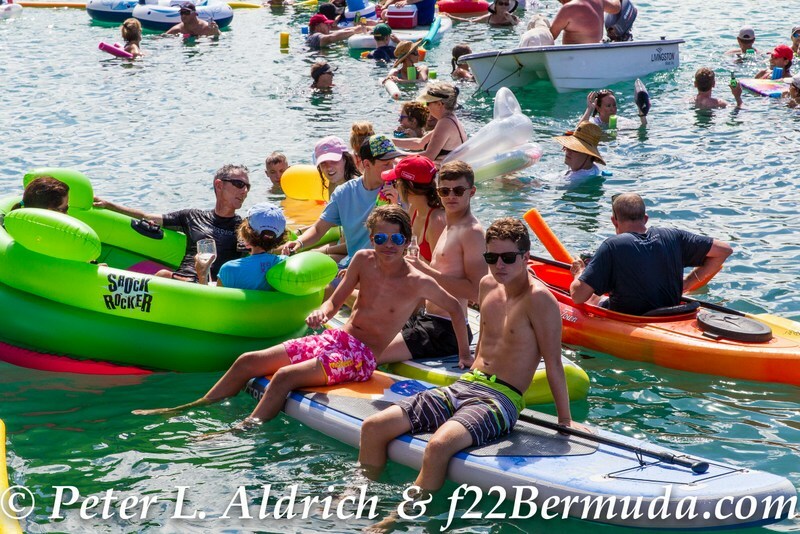 250 of those have been able to attend thanks to the scholarship program.